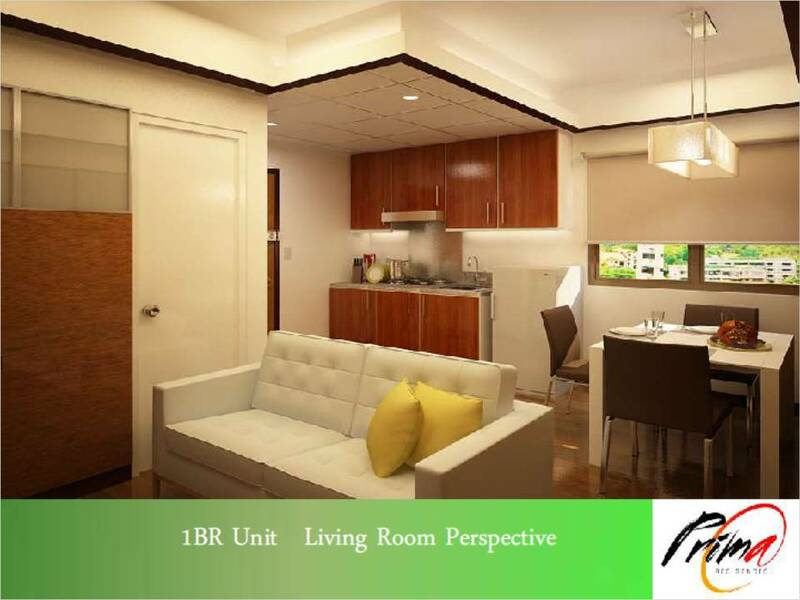 At the very heart of the master planned Bonifacio Global City, one kilometer of dining, retail, and open spaces defines the most cherished lifestyle destinations in the Home of Passionate Minds. 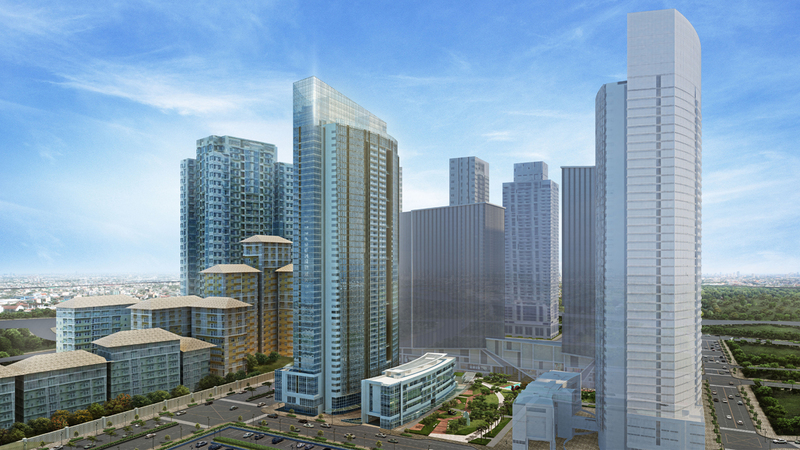 Bonifacio Global City’s Cultural District frames everyday in a vibrant spectrum of street-level retail, natural, and social spaces. 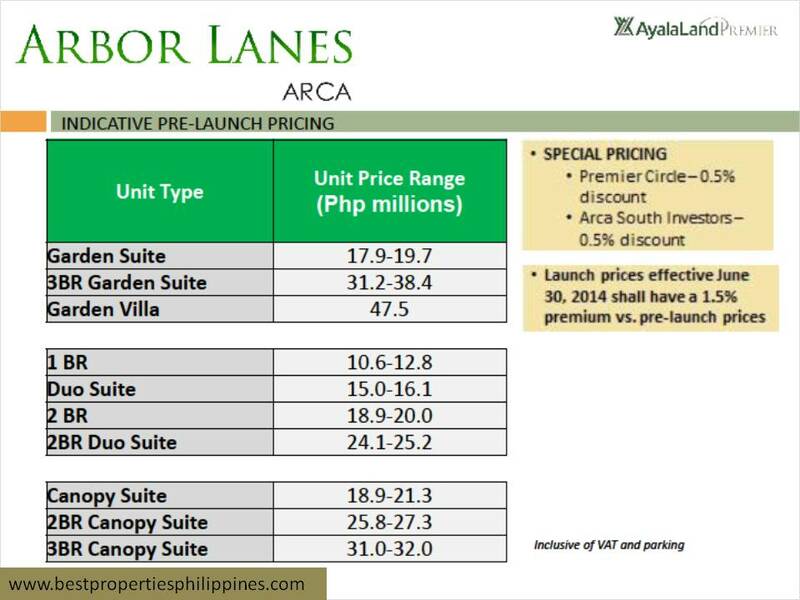 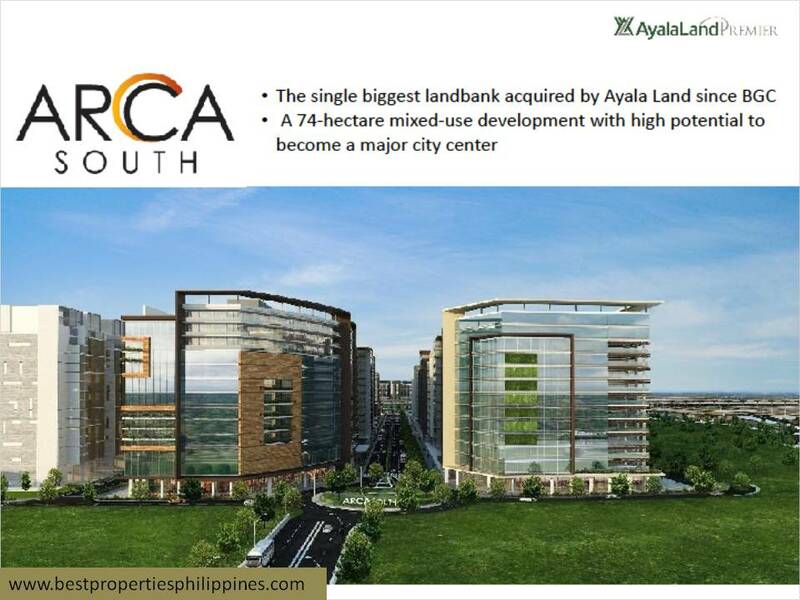 Within this mixed-use master plan, Ayala Land Premier and Alveo communities rise among dynamic commercial and professional environments. 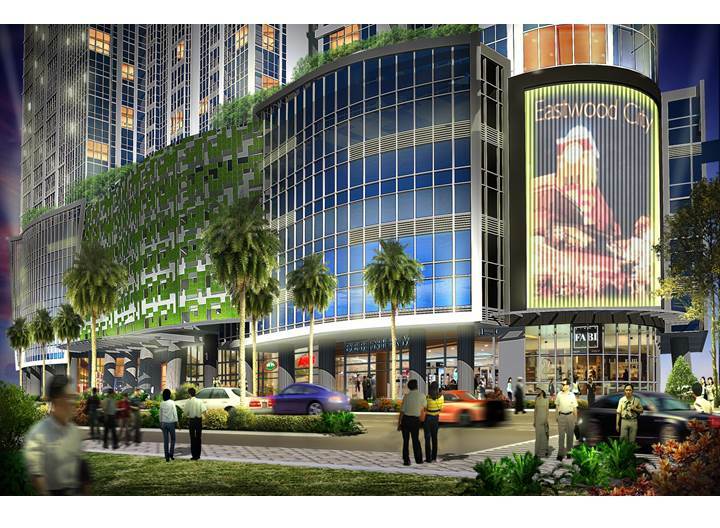 Among many signature lifestyle experiences, retail establishments located at the ground floor of East Gallery Place celebrate the singular convenience and pleasure of living in High Street South. 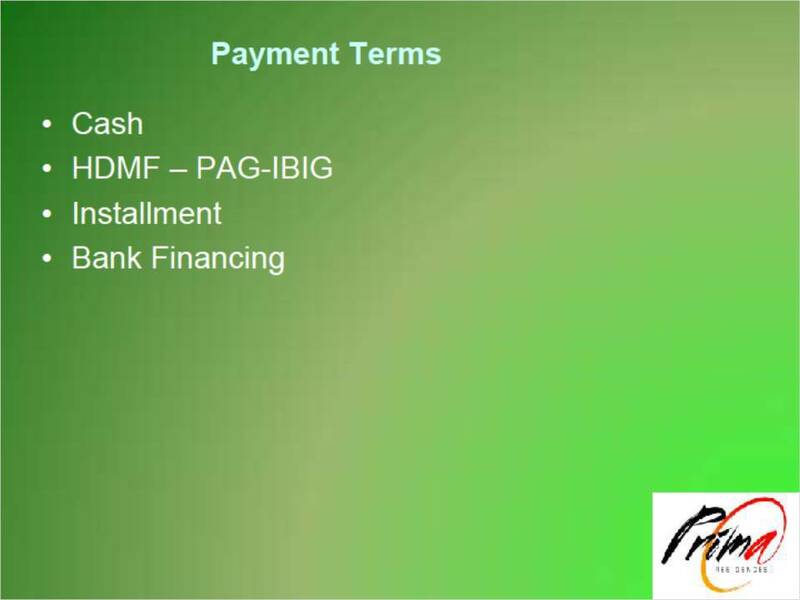 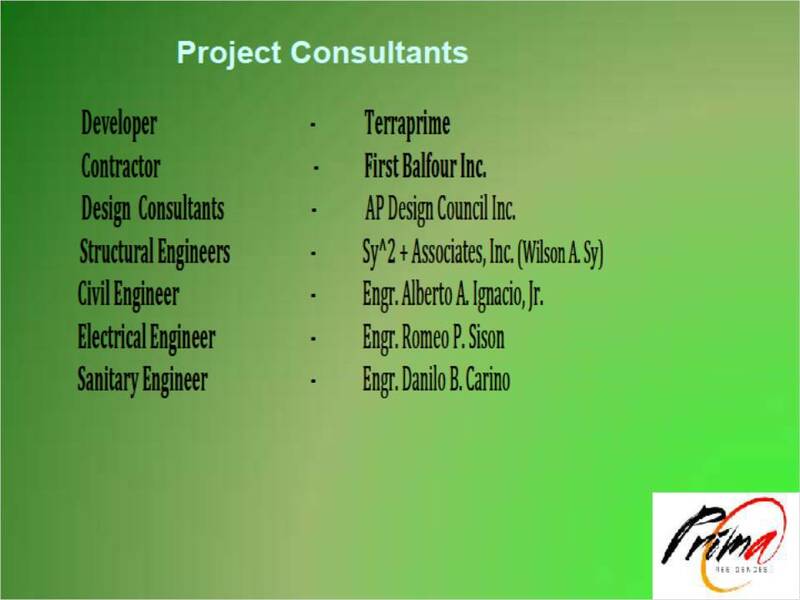 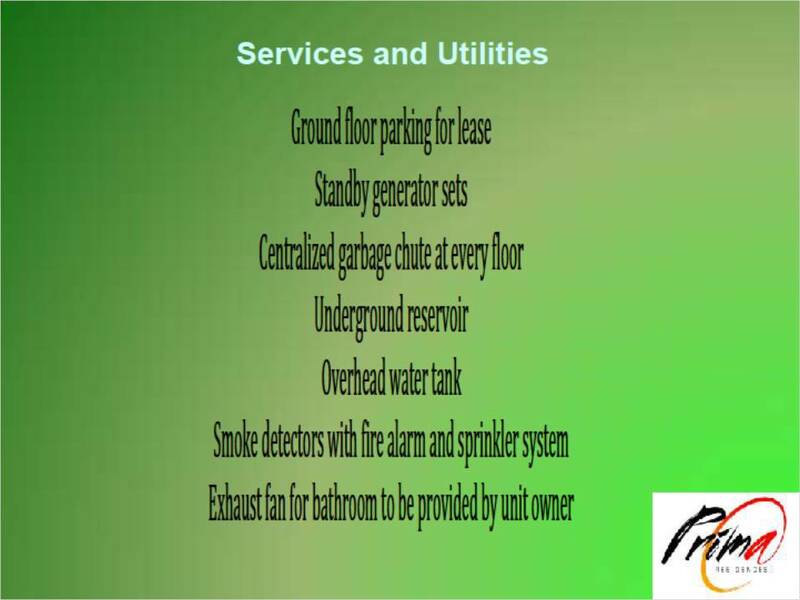 What is Greenfield Development Corporation? 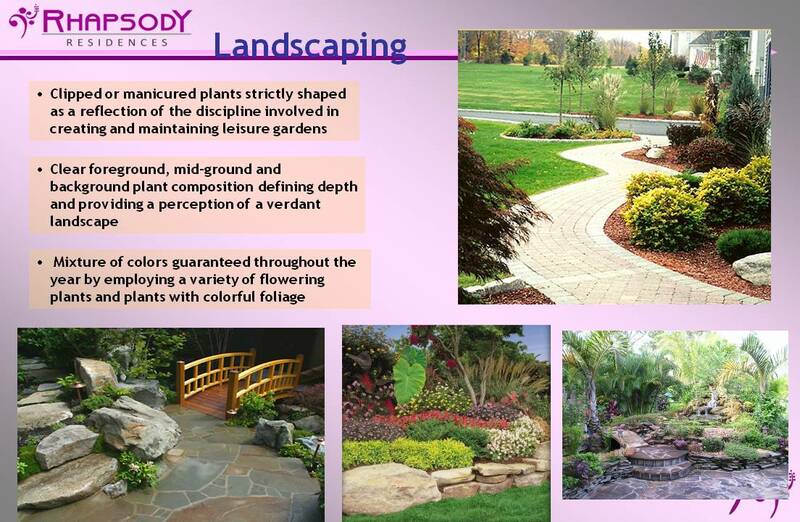 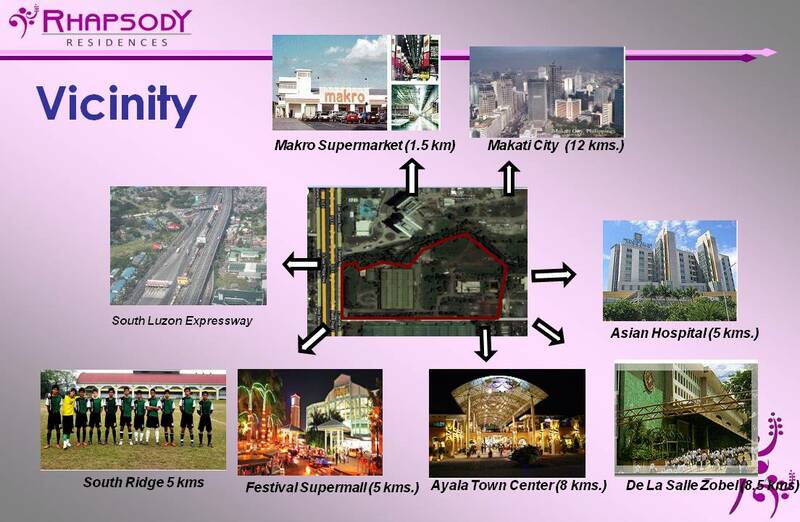 Founded in 1971, Greenfield began as a landholding company, with vast tracts of land in its portfolio. 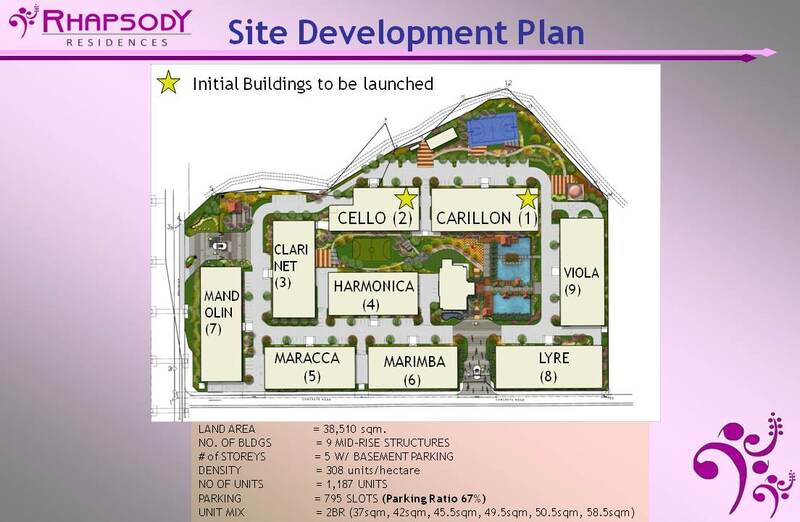 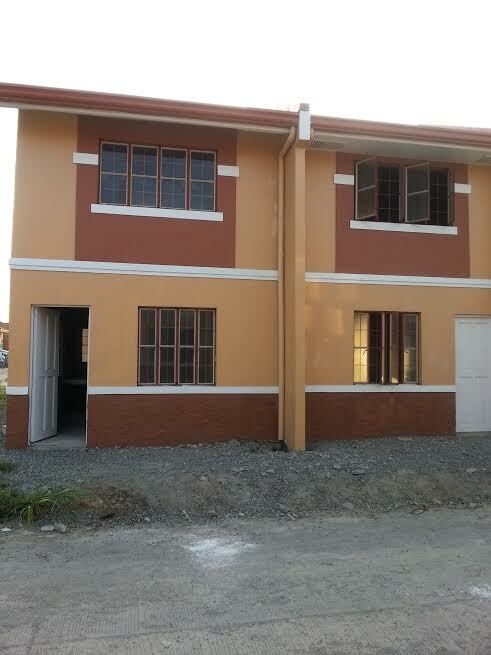 Thousands of hectares in various strategic areas, from the north as far as Bataan and to the south up to Calamba, allowed Greenfield to emerge as one of the leading developers in the country today. 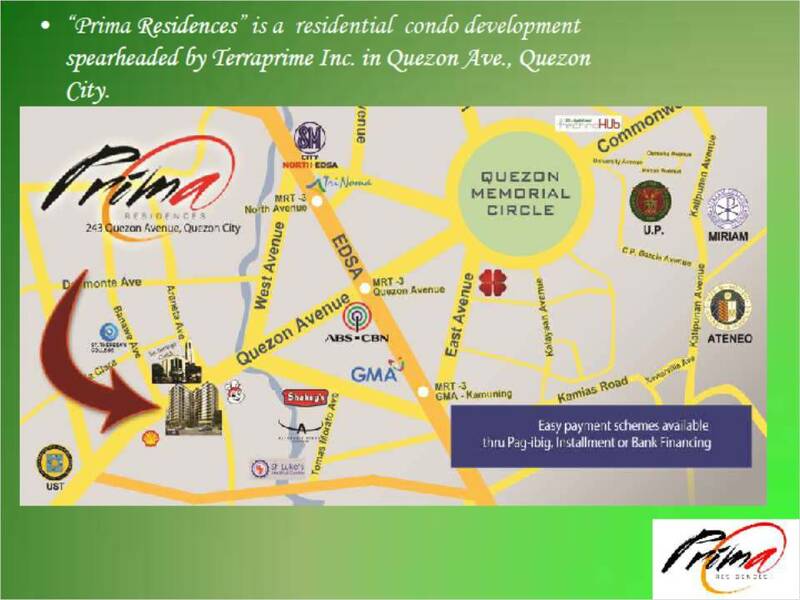 With more than 22-hectares of prime commercial property in Mandaluyong situated within the 110-hectare industrial quadrangle, Greenfield’s modest beginnings at commercial development began with what was then known as EDSA Crossing. 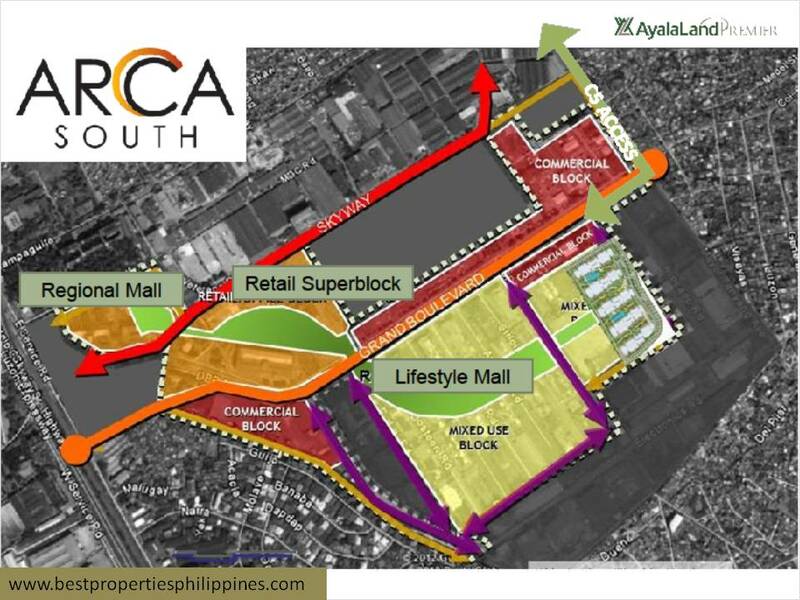 Developed in the early 1970’s as a mixed-use commercial complex with a wet and dry goods market, the old EDSA Central quickly established itself as an accessible hub for various kinds of commerce. 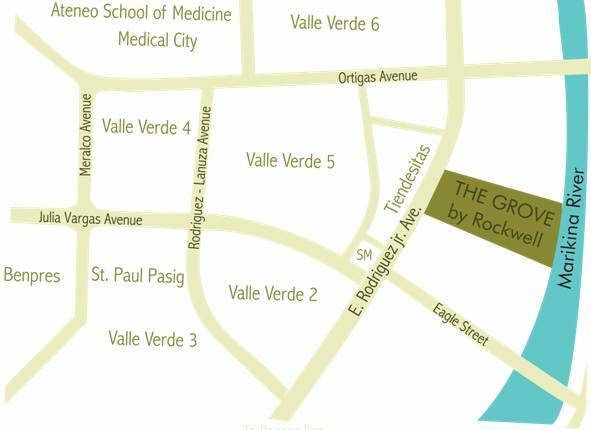 In 1998, Greenfield ventured into another commercial center in the growth center of Santa Rosa with the development of Paseo Commercial Center. 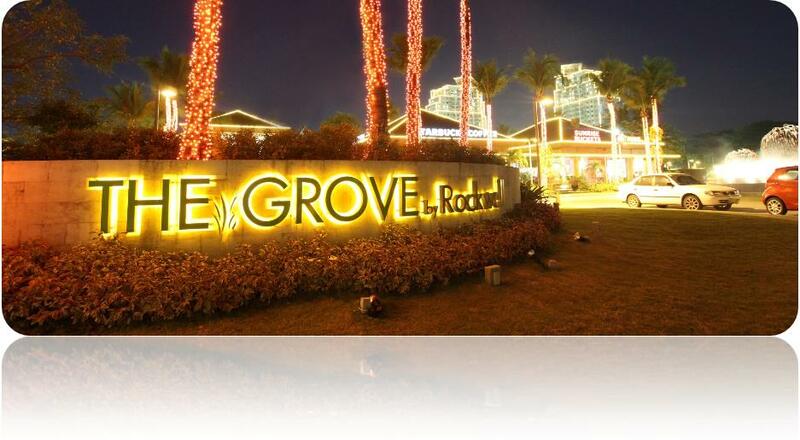 Dubbed as the outlet mall of the south, Paseo provides a lifestyle center alternative to the regular boxed up malls. 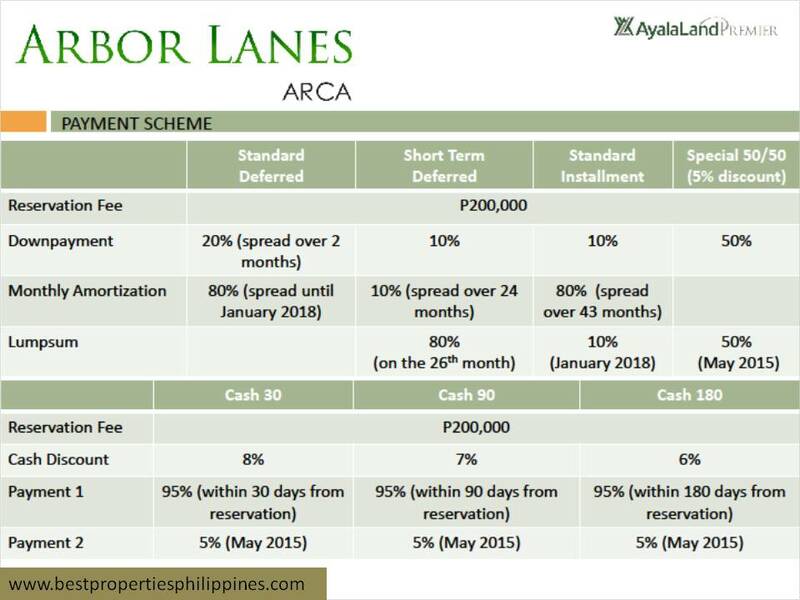 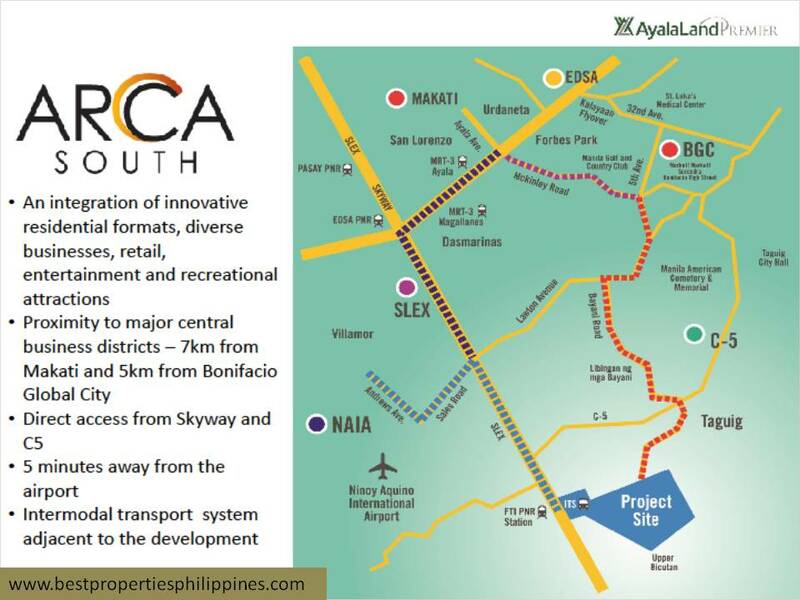 Greenfield also delved into residential developments, with Hillsborough Subdivision Muntinlupa City in 1988, Southwoods Residences, Carmona in 1994, Lexington Garden Village, Pasig City opened in 1997, San Antonio Heights and San Rafael Estates in Sto. 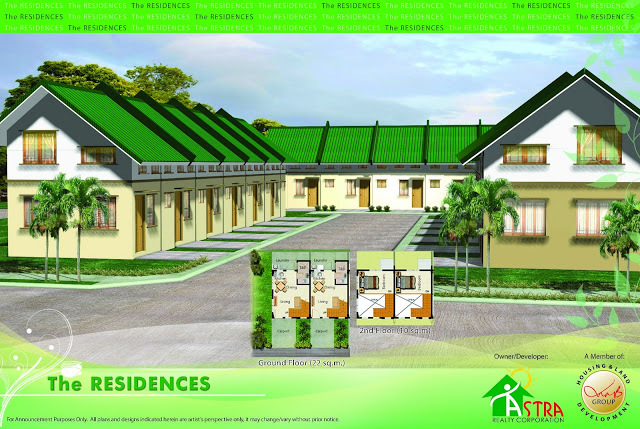 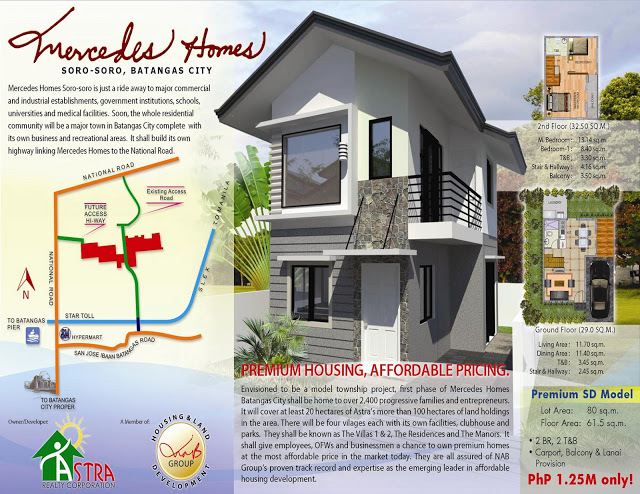 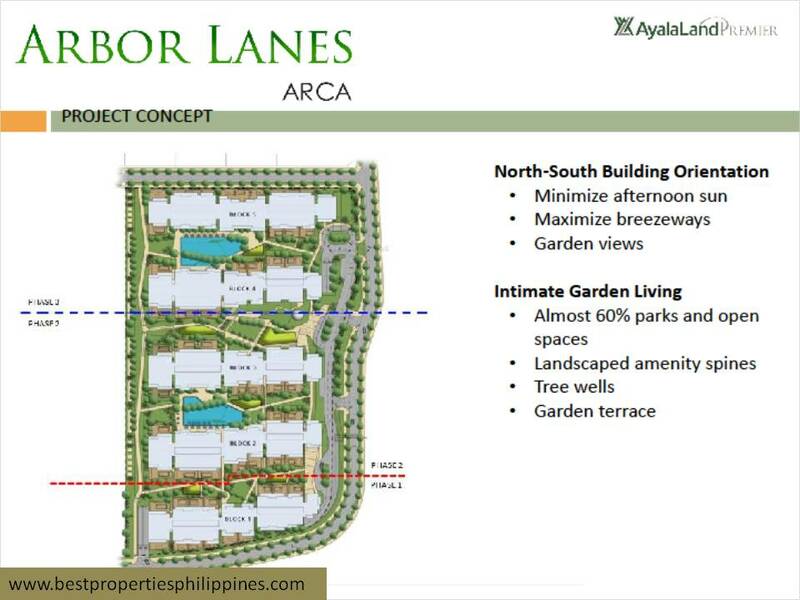 Tomas, Batangas in 1998, and the 600-hectare Maunong property now known as Ayala Greenfield Estates developed in the year 1999. 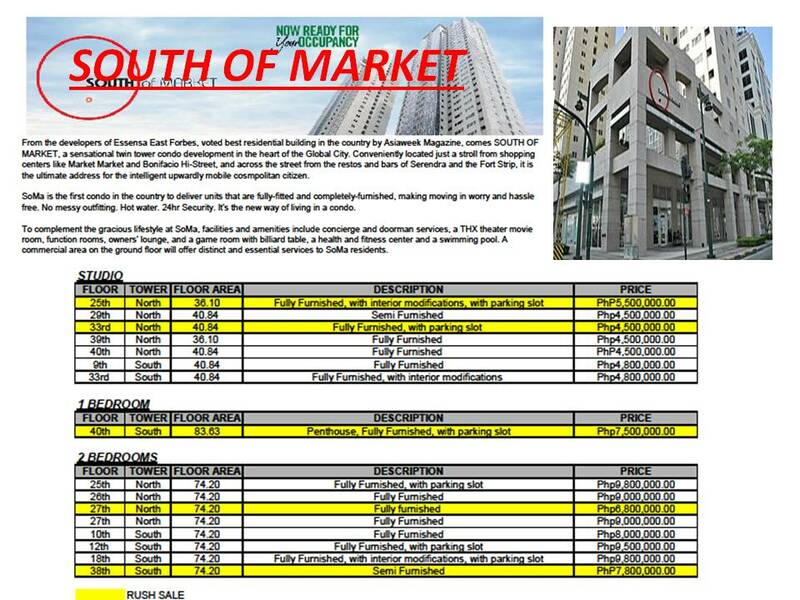 In 2004, it launched the now completed 40-storey Soho Central Condominium with the Century Properties and Meridien Group. 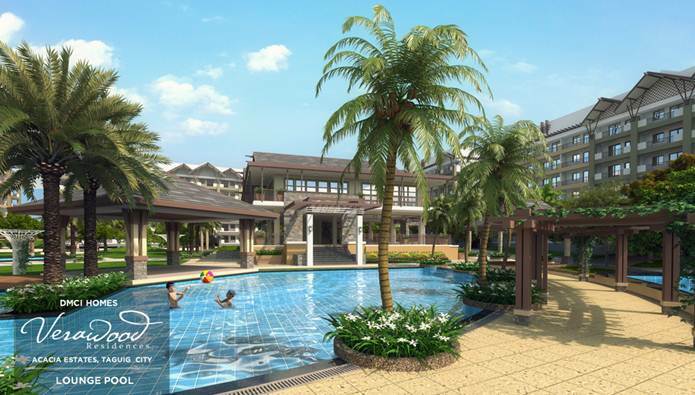 Its latest offering in 2007, the Pramana Residential Park sought to reinvent suburban living by devoting over half of the community to parks & playgrounds, wide open spaces and tree-lined roads. 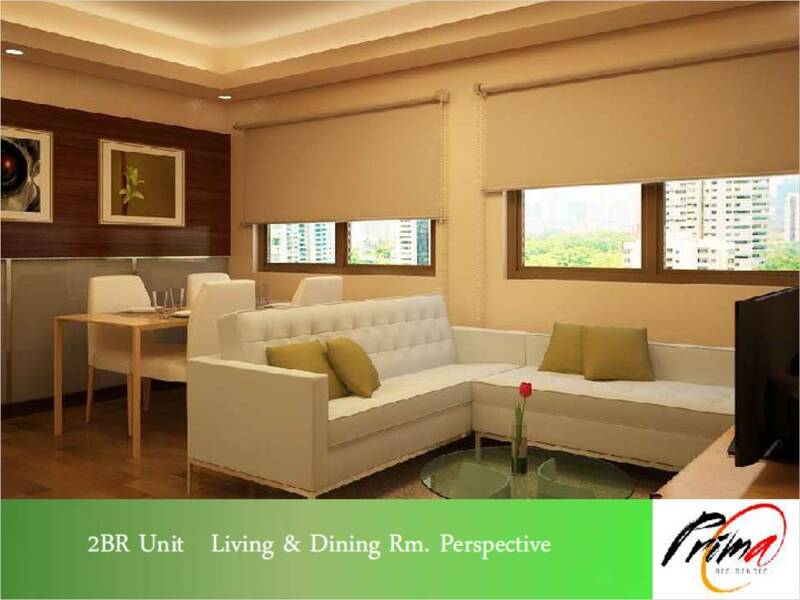 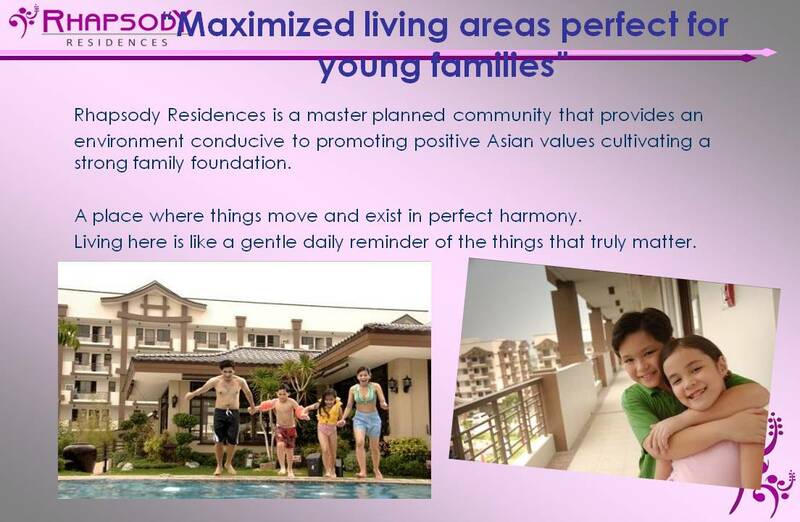 What makes Twin Oaks Place different from other high-rise residential condominiums? 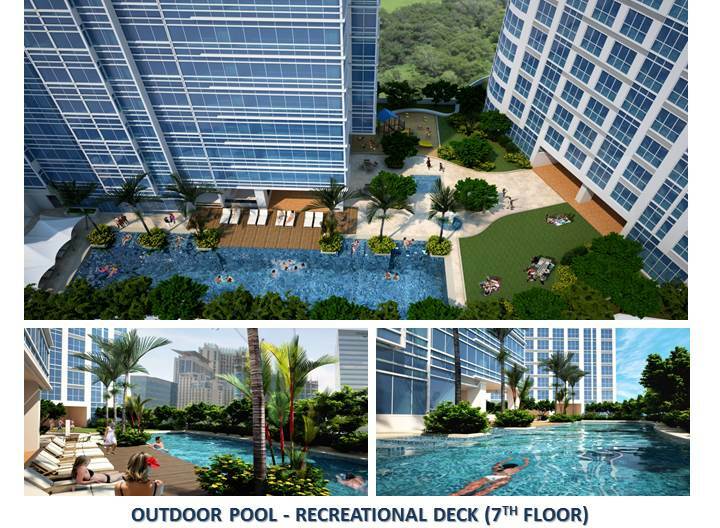 Twin Oaks Place (TOP) is GDC’s flagship project in the high end residential condominium market. 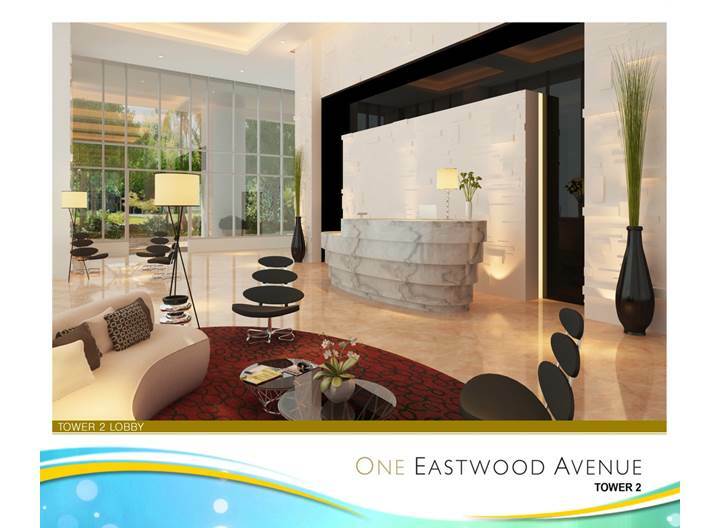 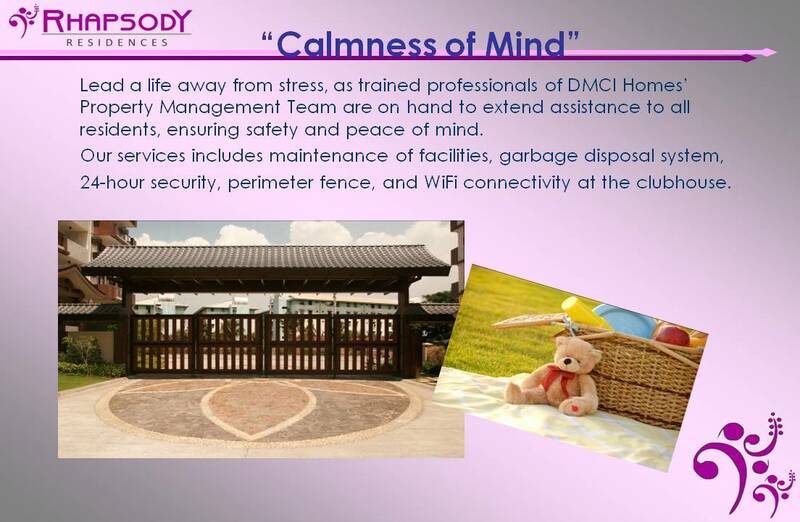 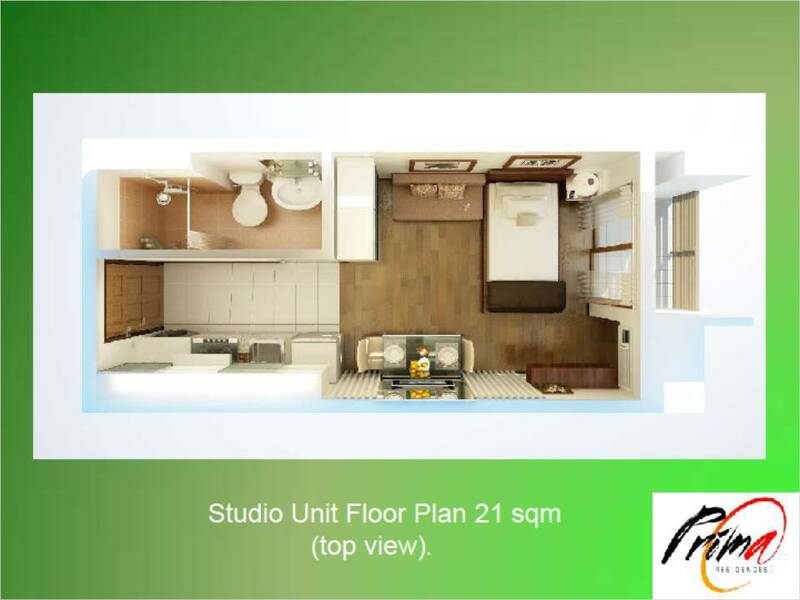 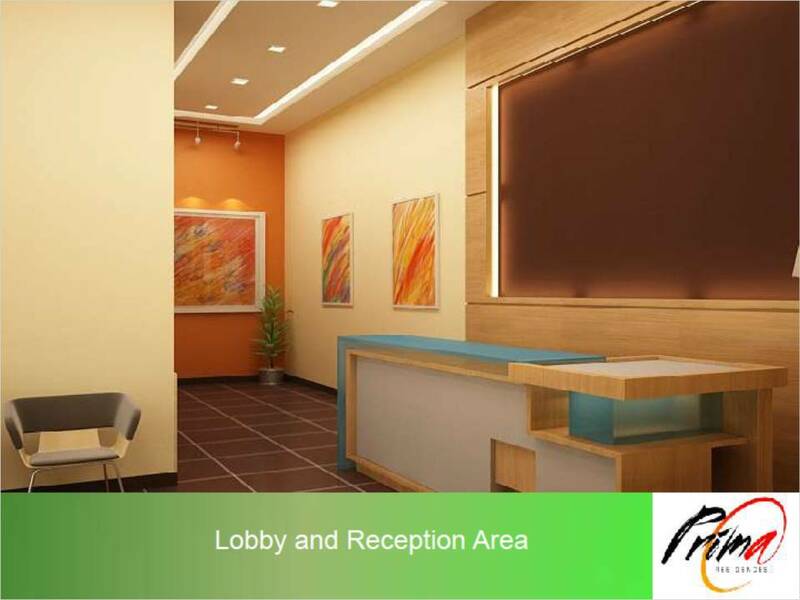 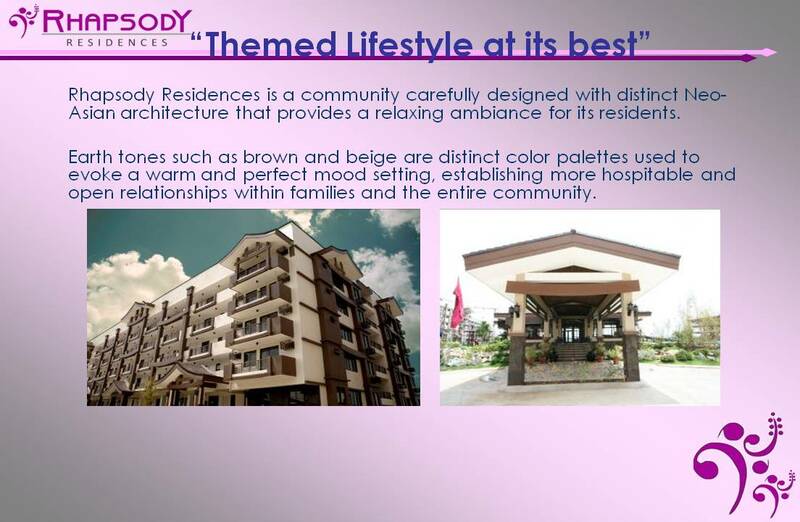 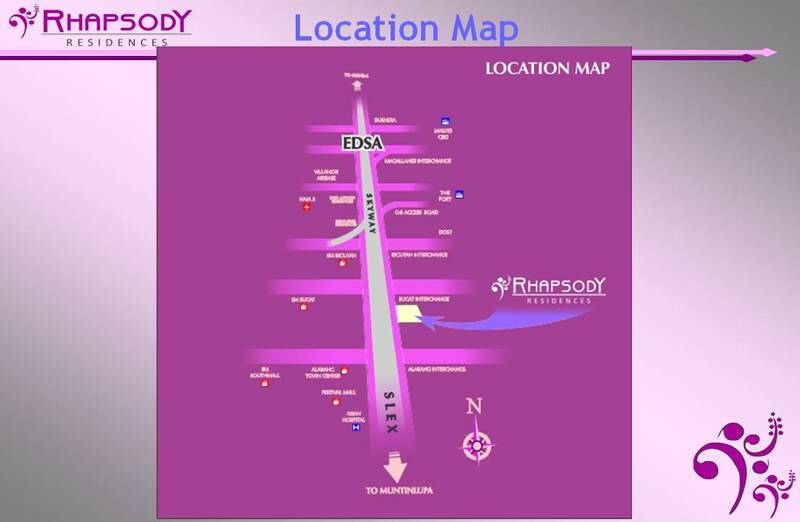 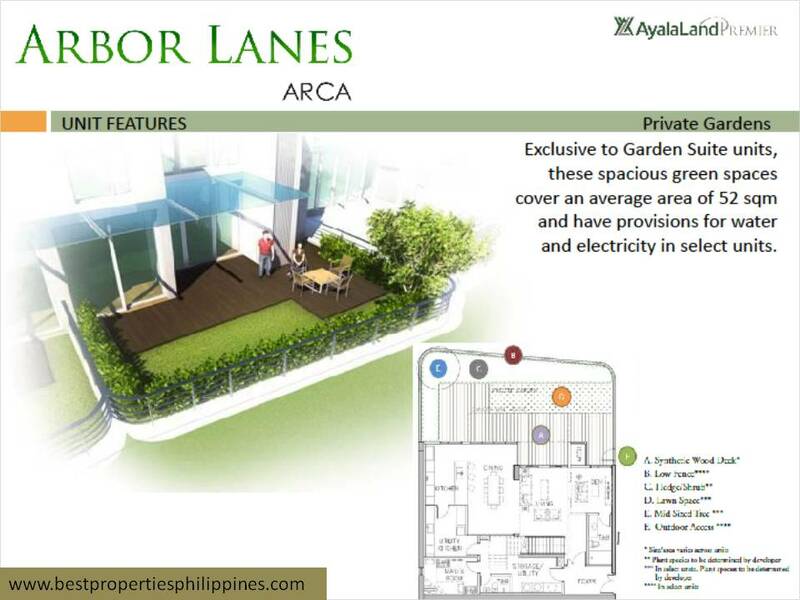 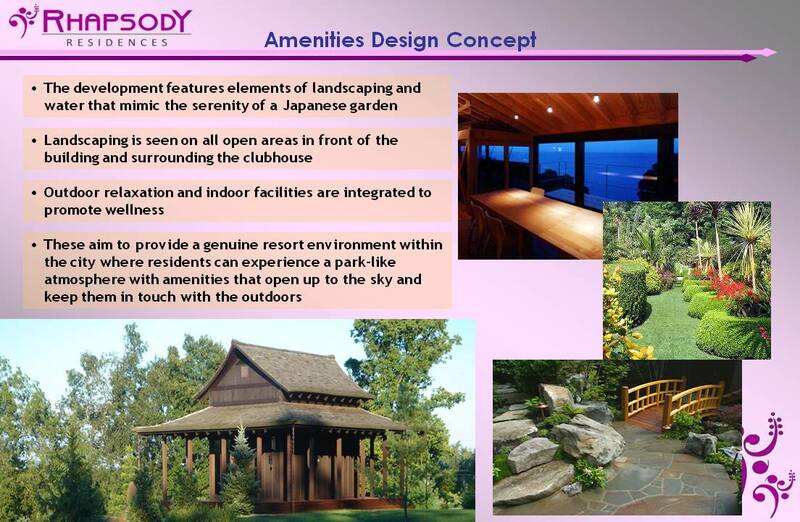 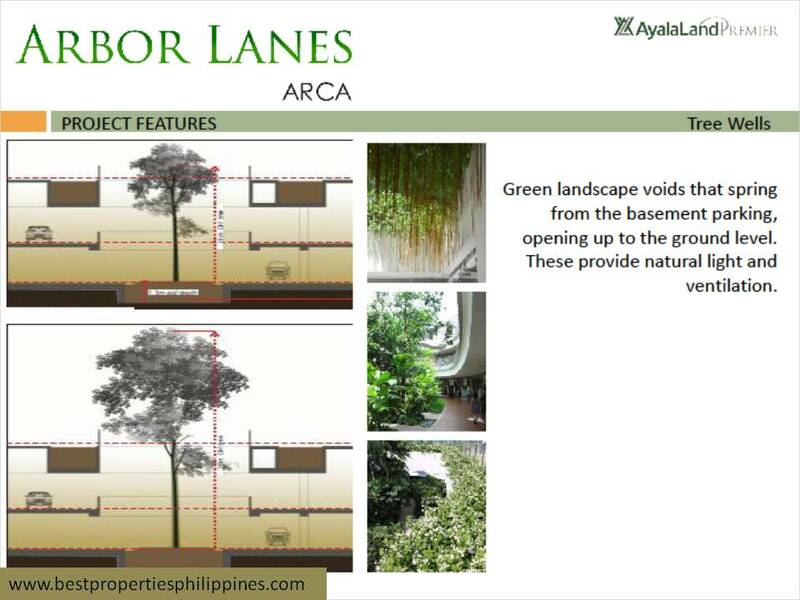 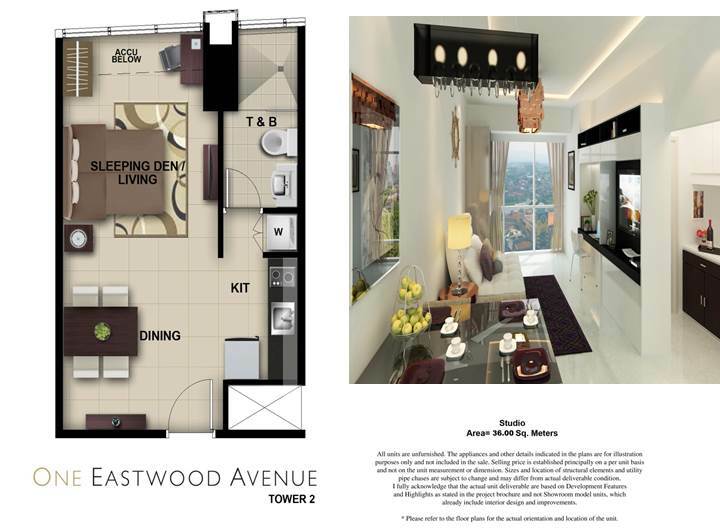 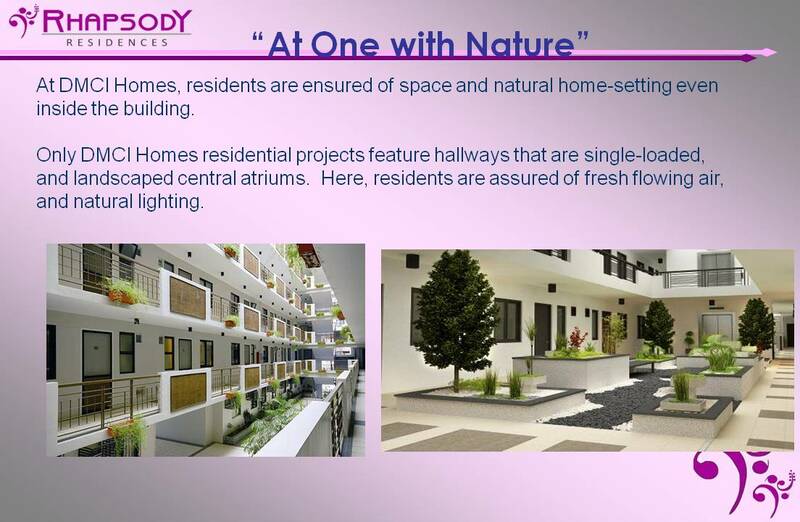 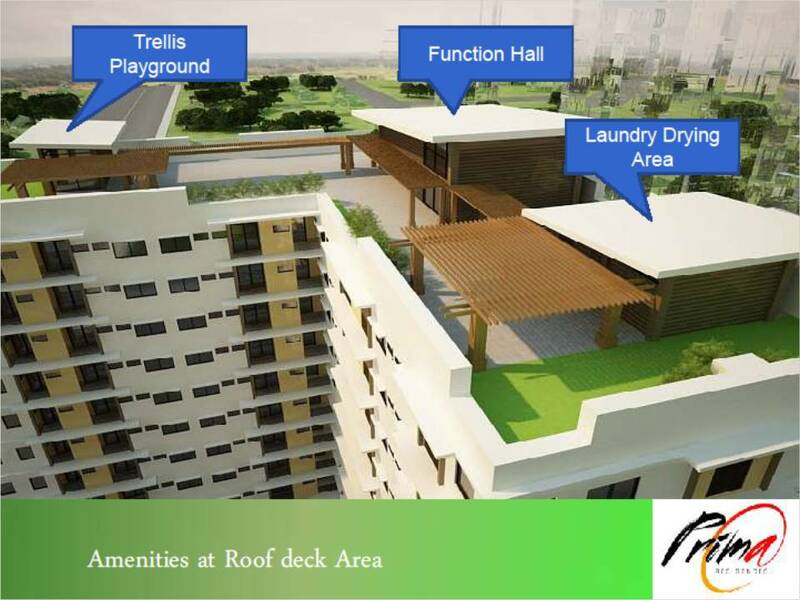 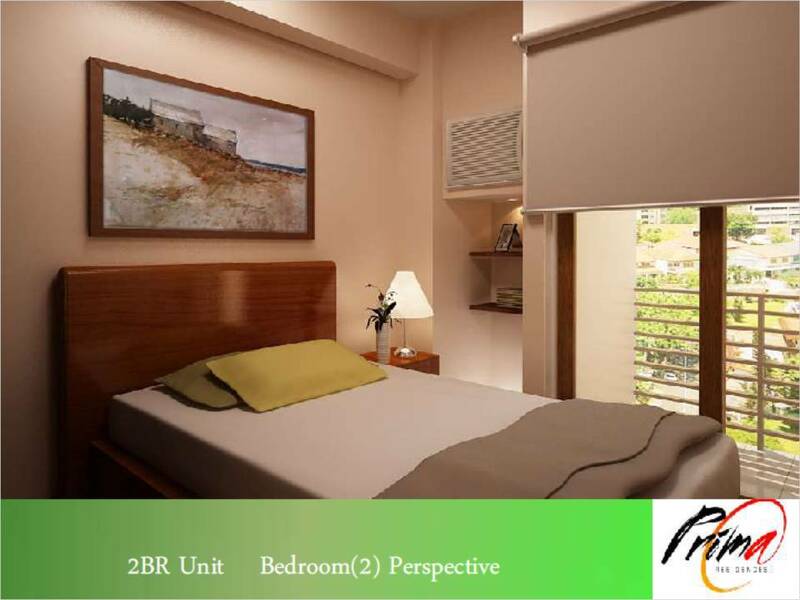 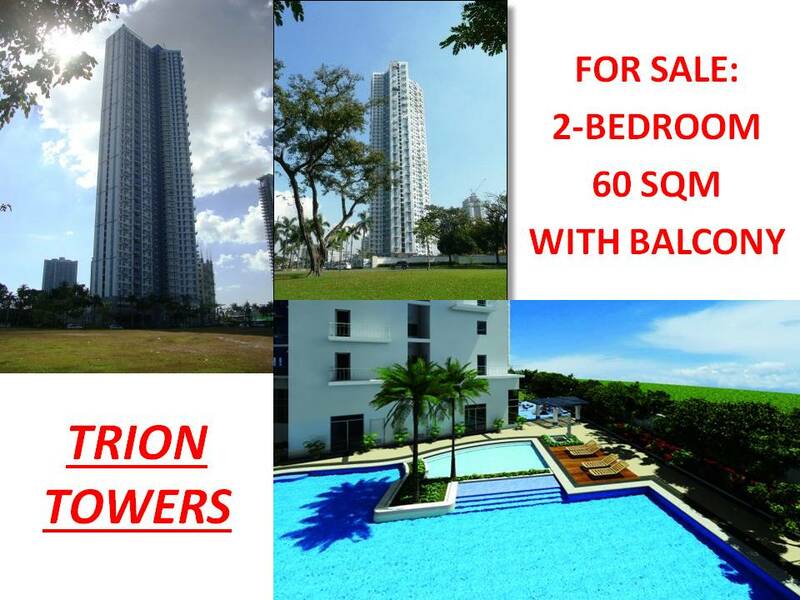 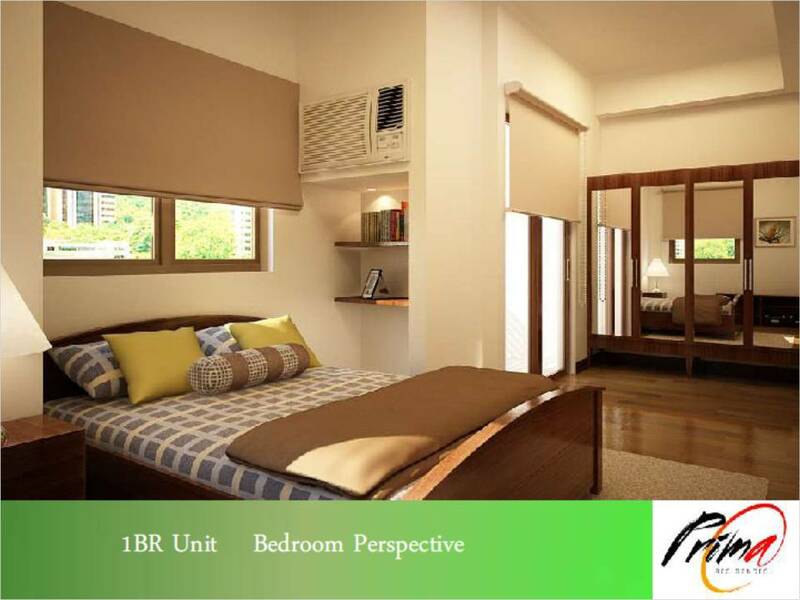 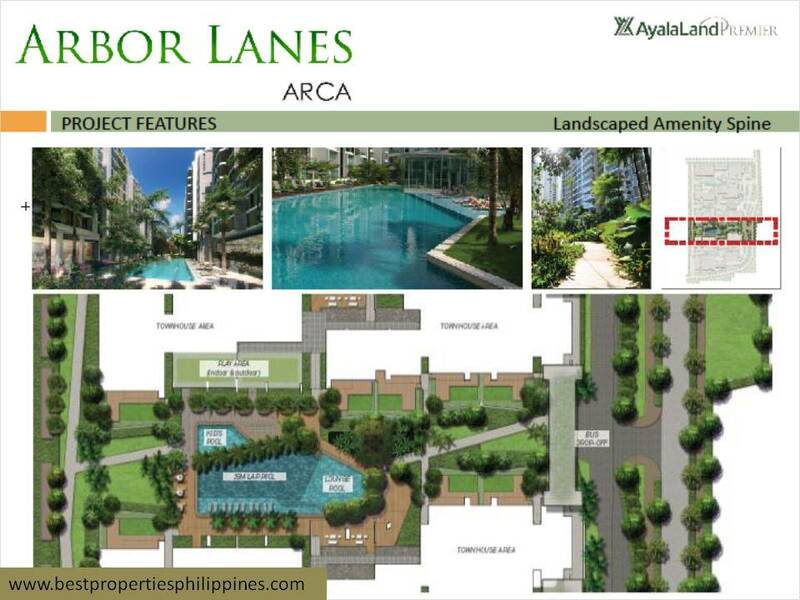 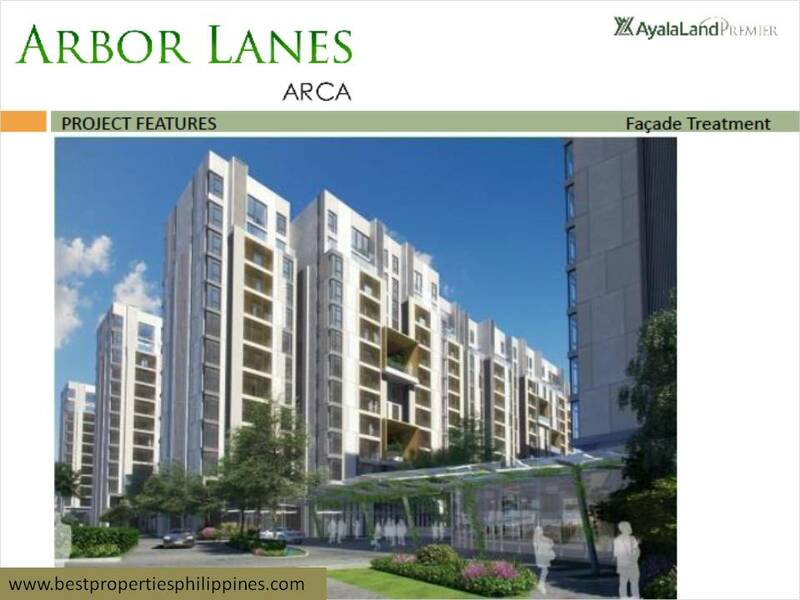 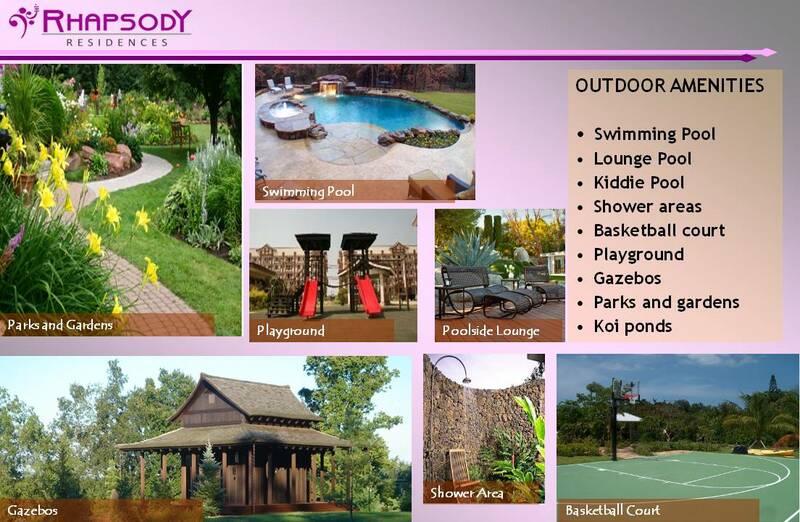 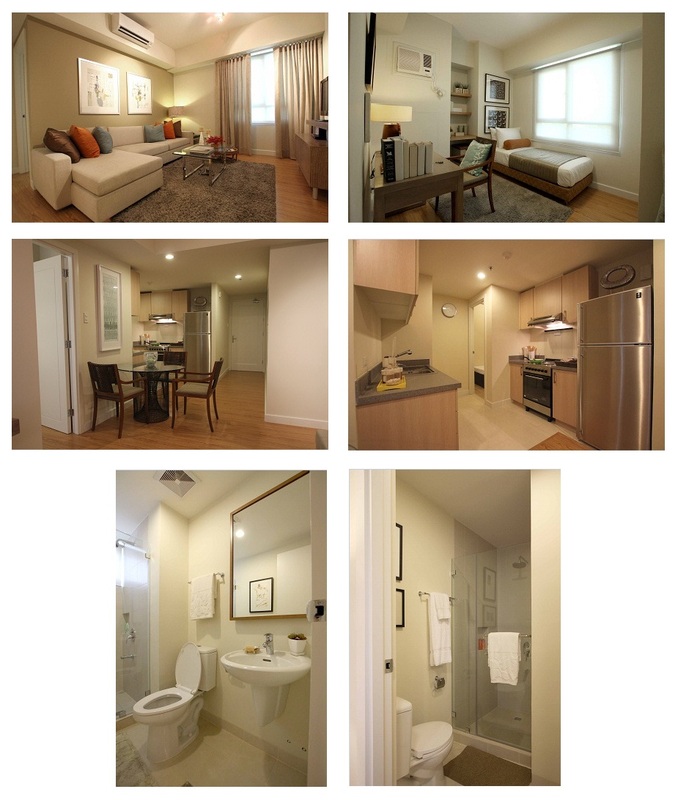 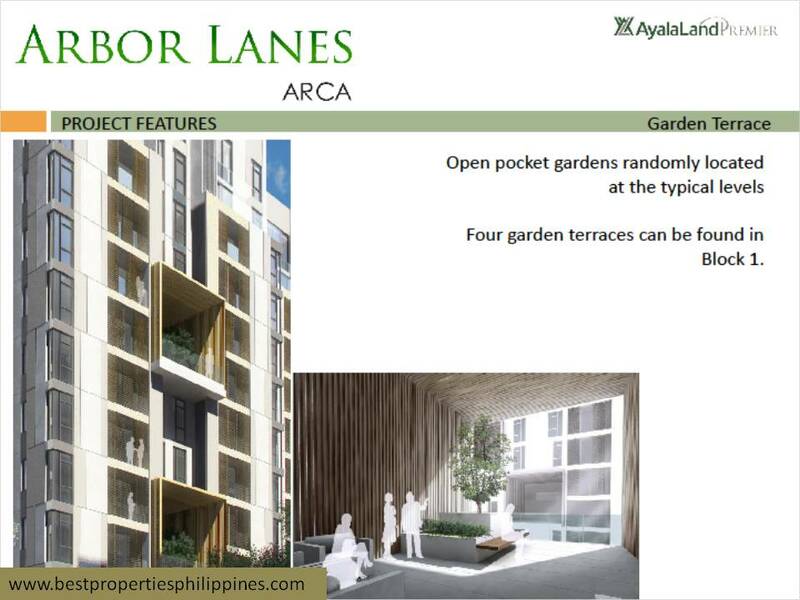 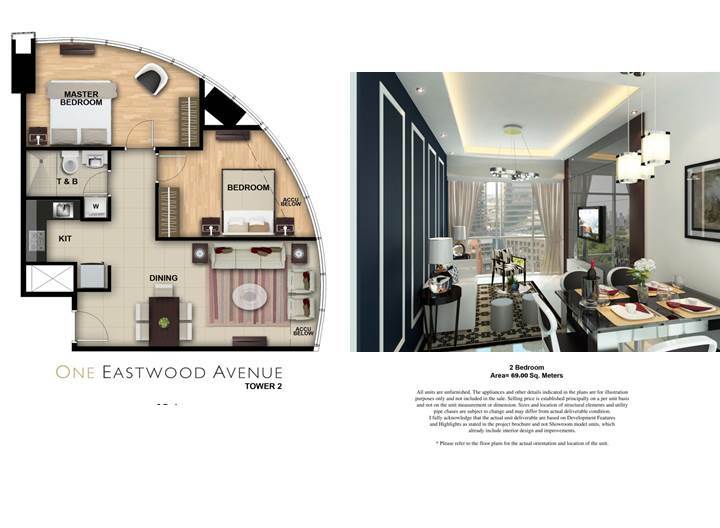 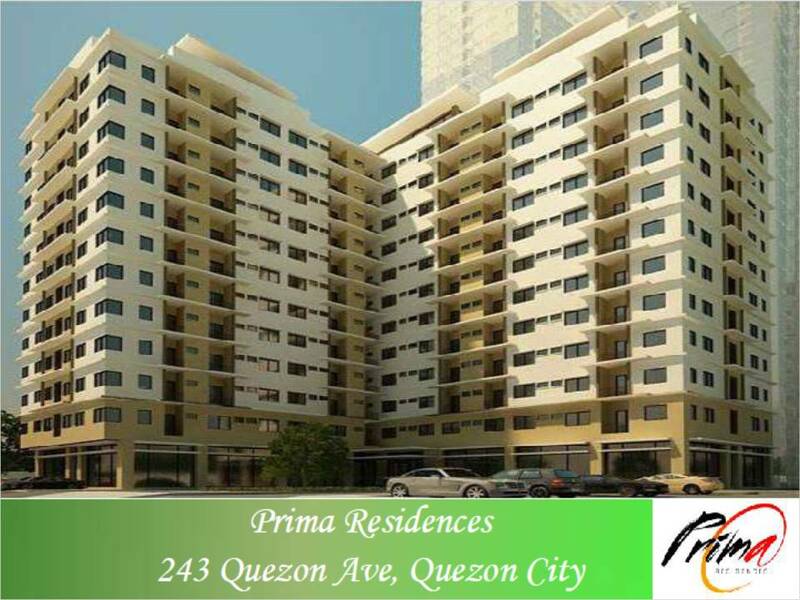 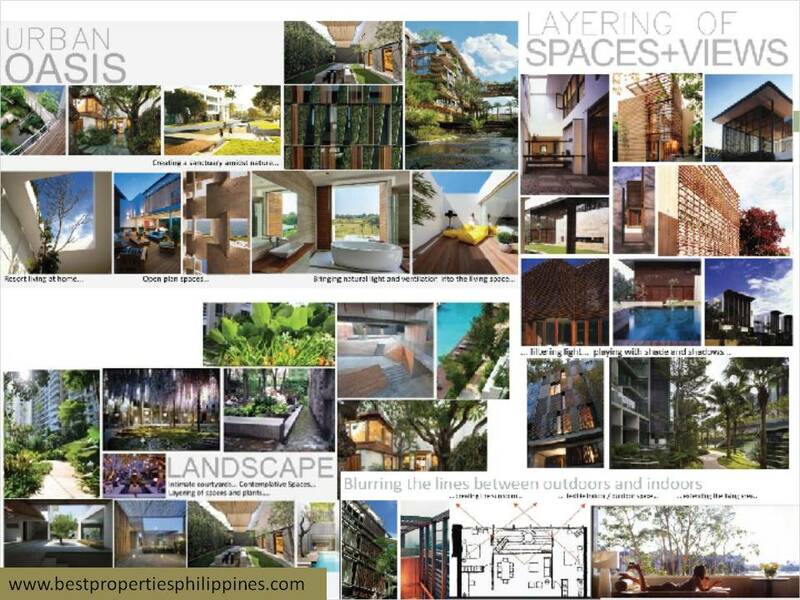 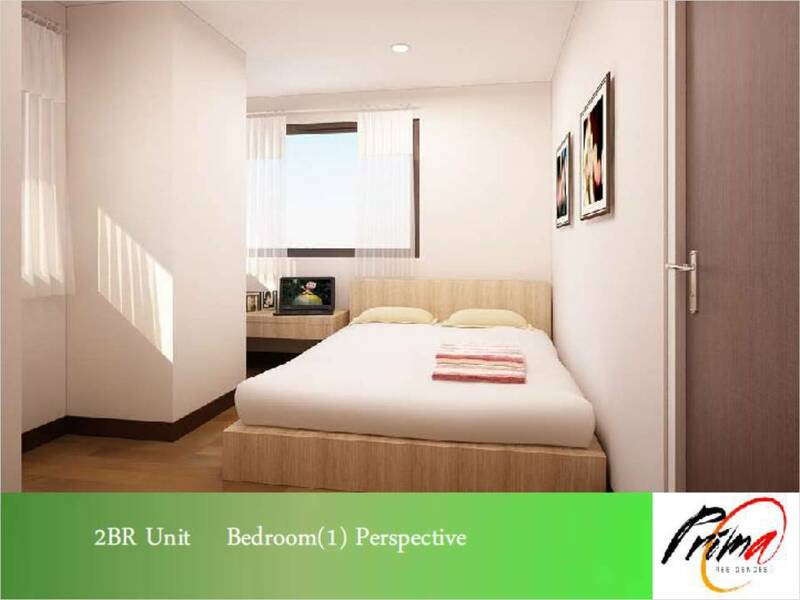 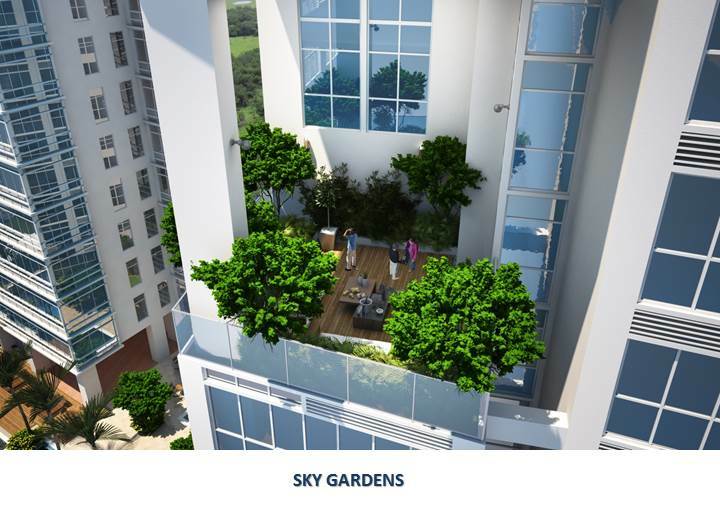 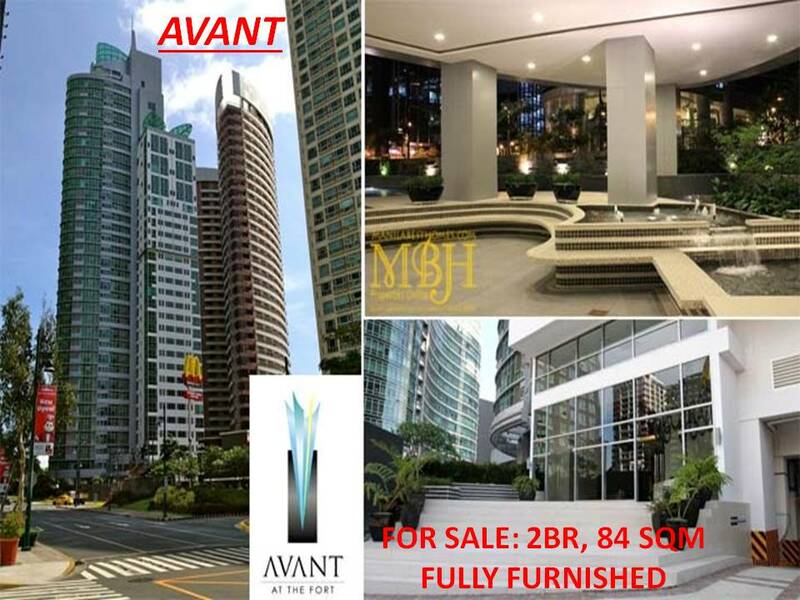 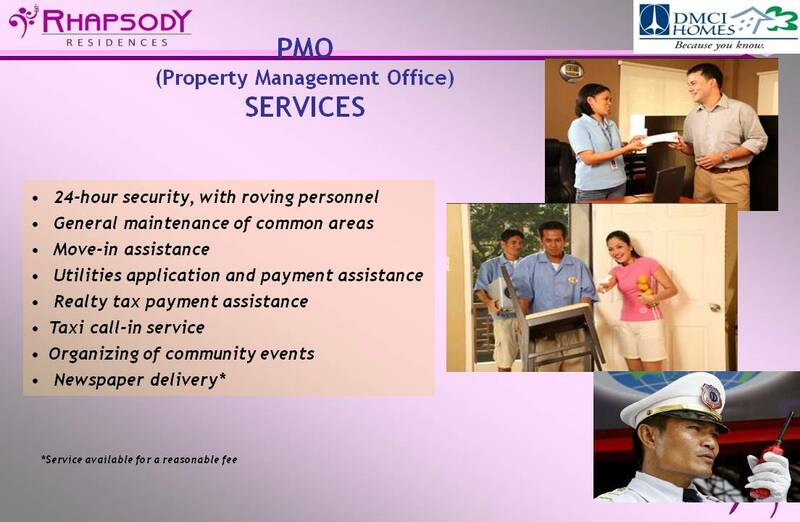 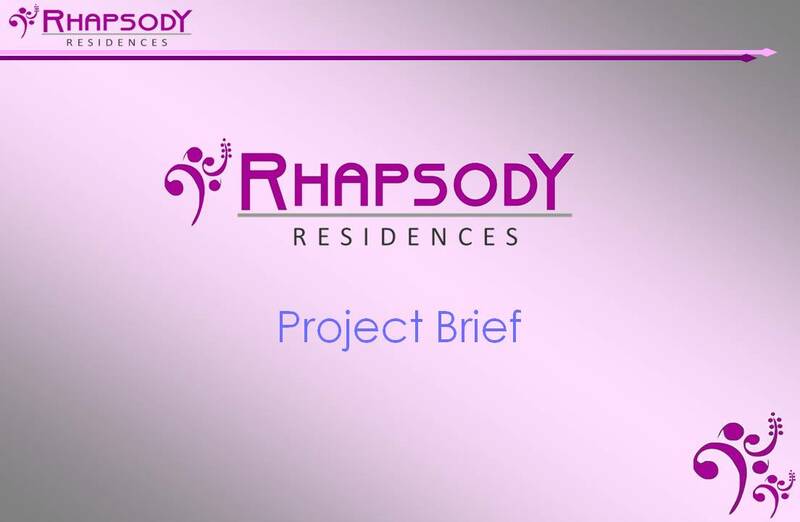 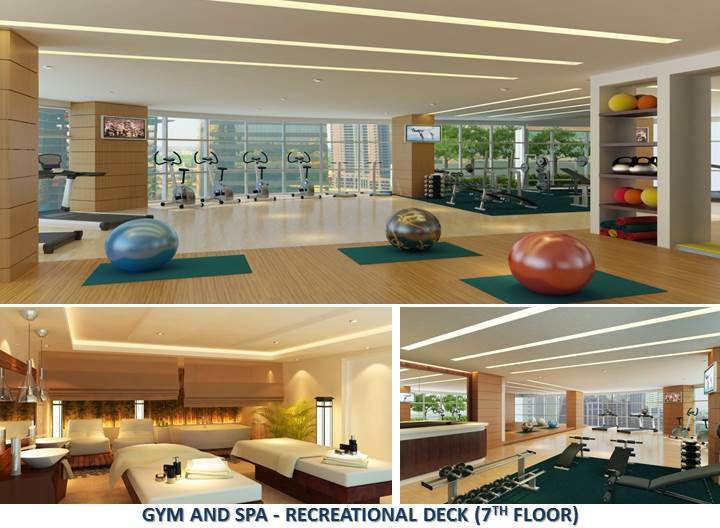 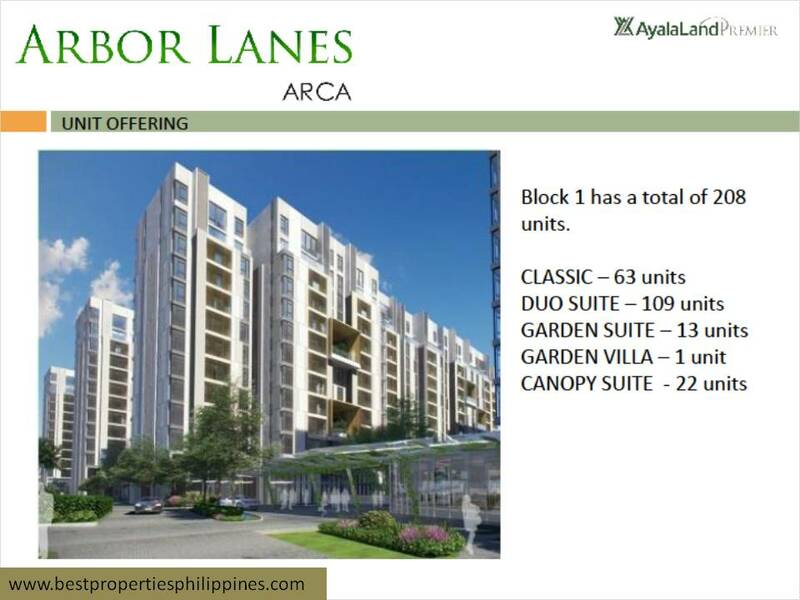 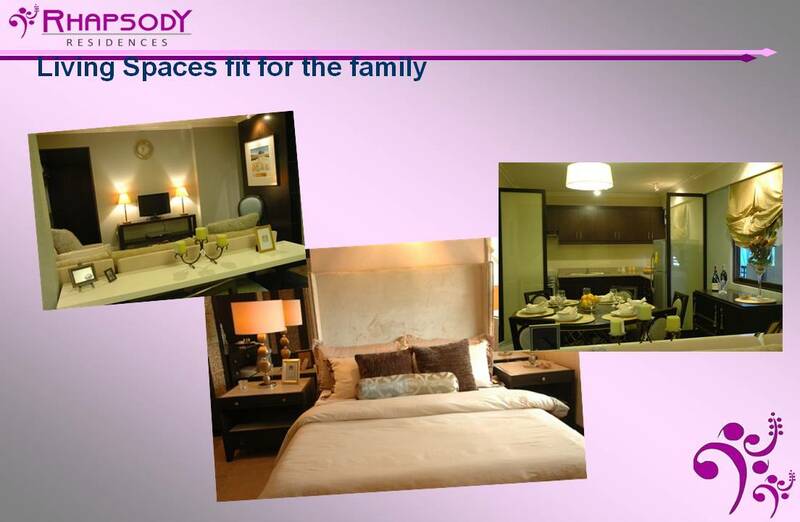 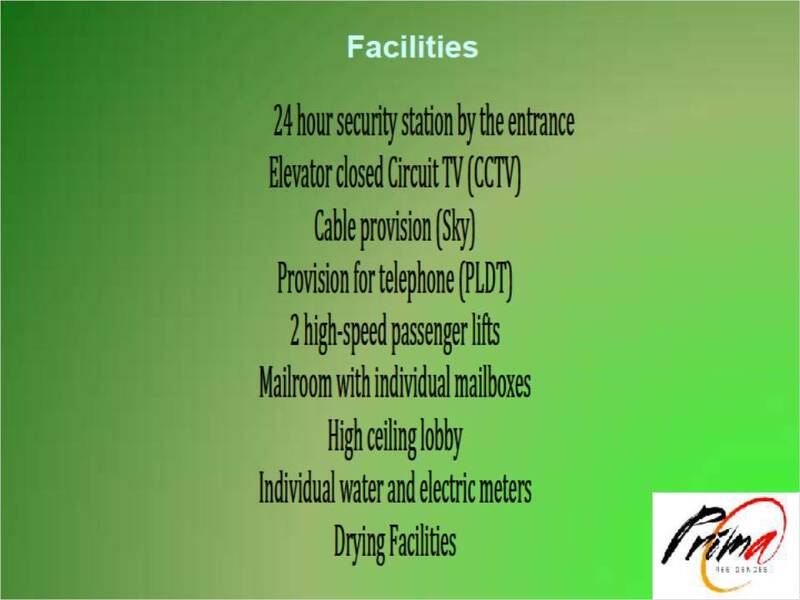 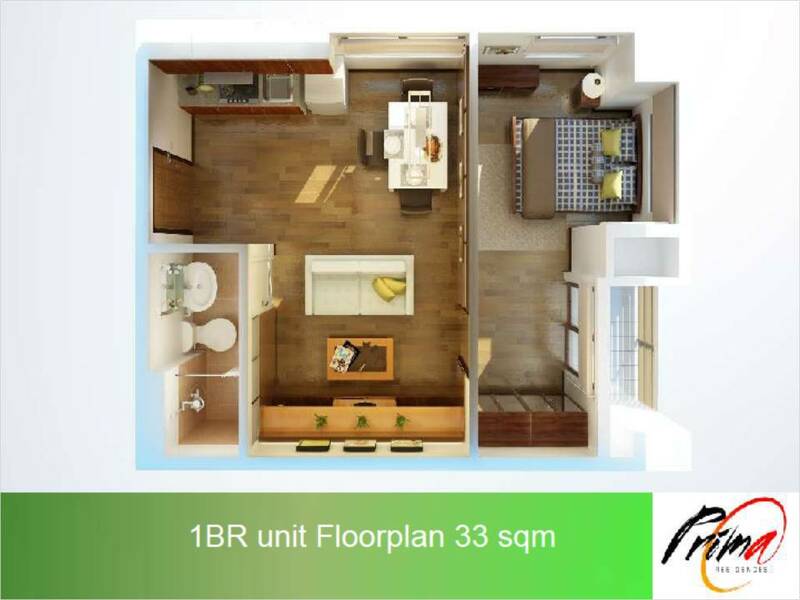 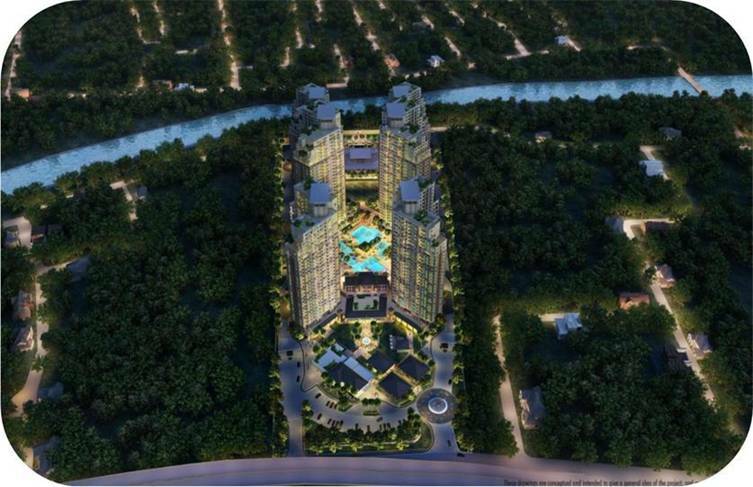 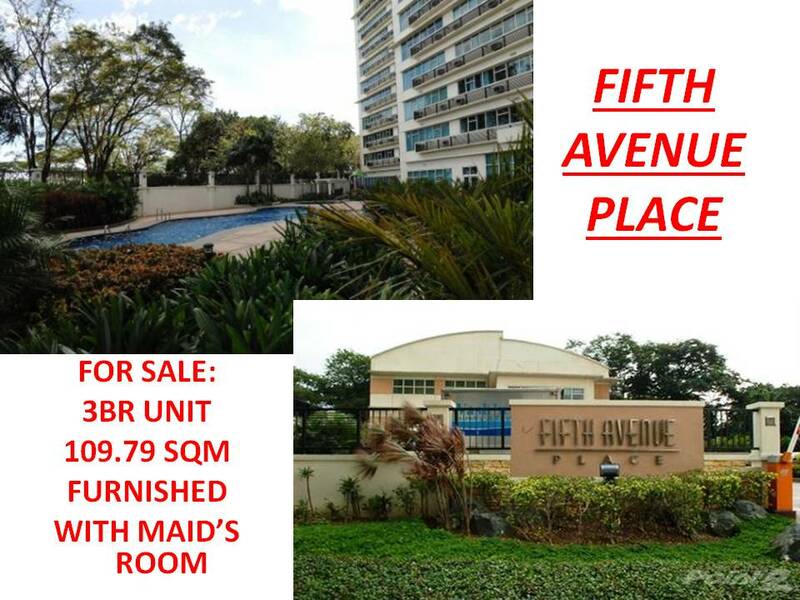 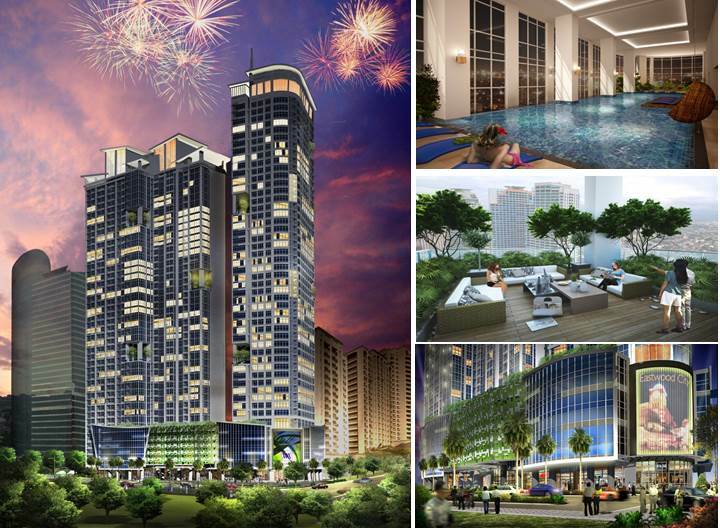 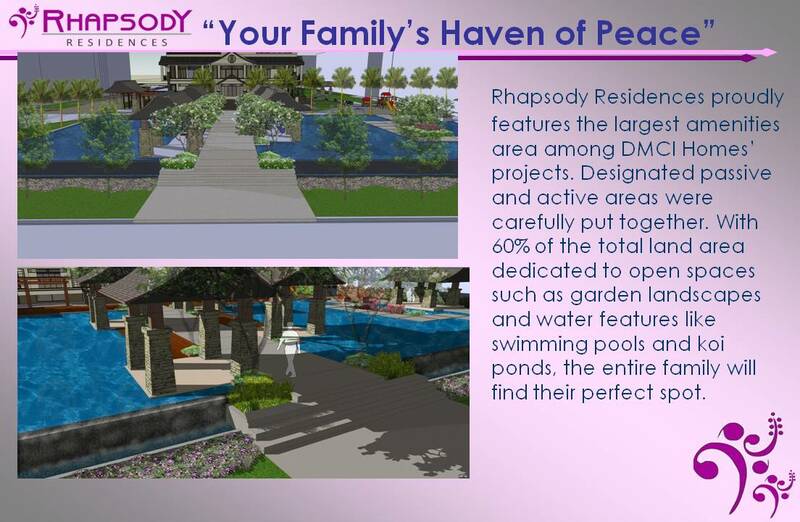 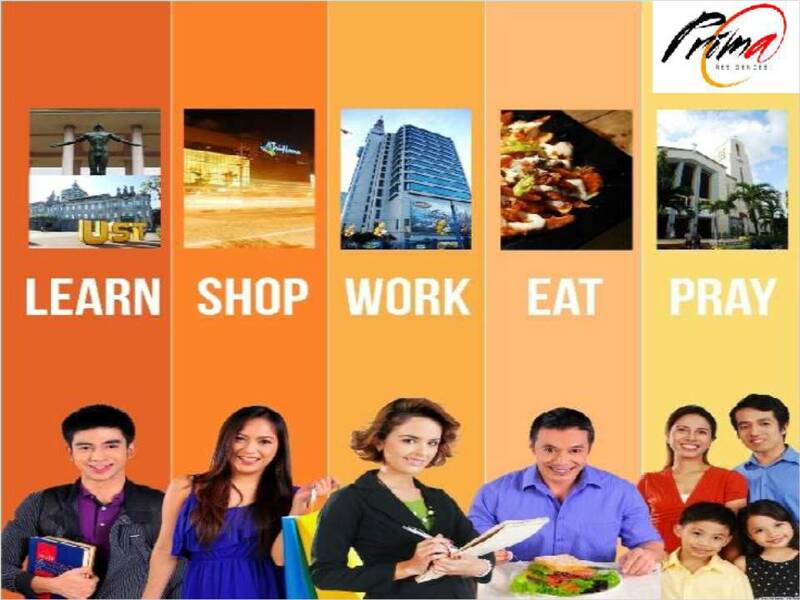 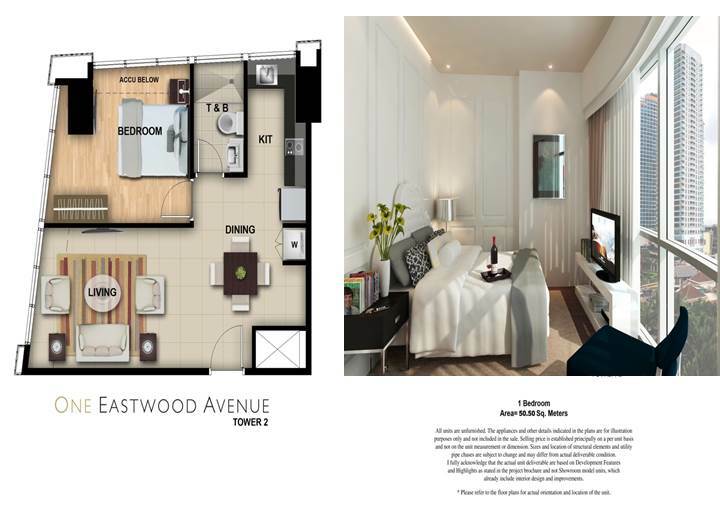 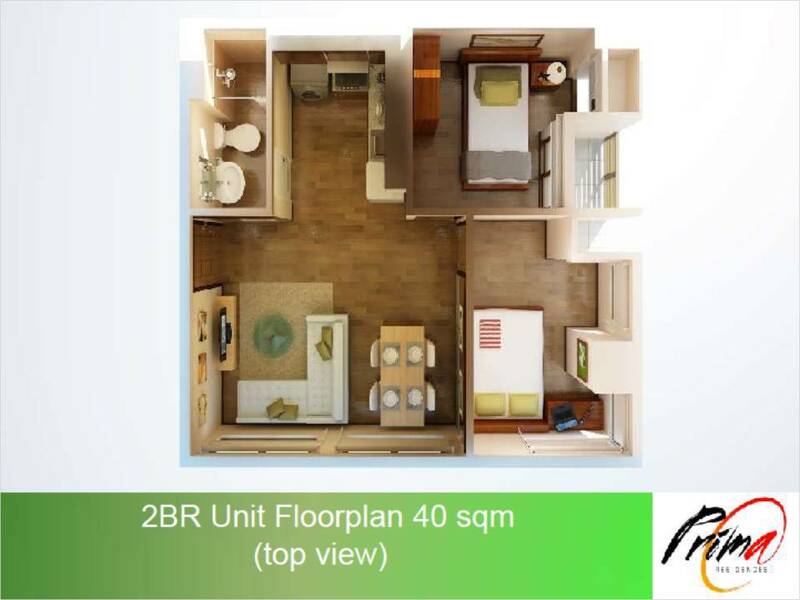 It is located at the heart of town at the center of established CBD’s of Makati, Fort Bonifacio and Ortigas. 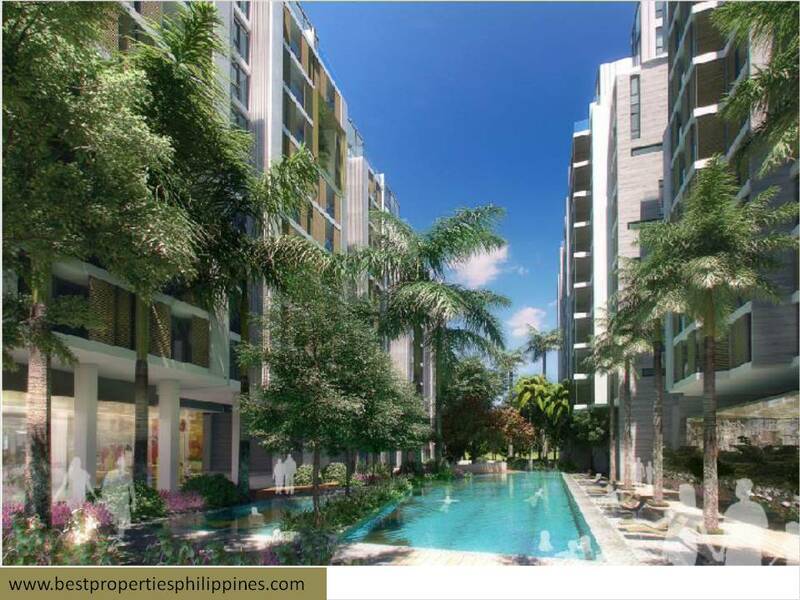 Moreover, it is the start of GDC’s development of its Greenfield District – the 22-hectare property situated along EDSA and Shaw Boulevard. 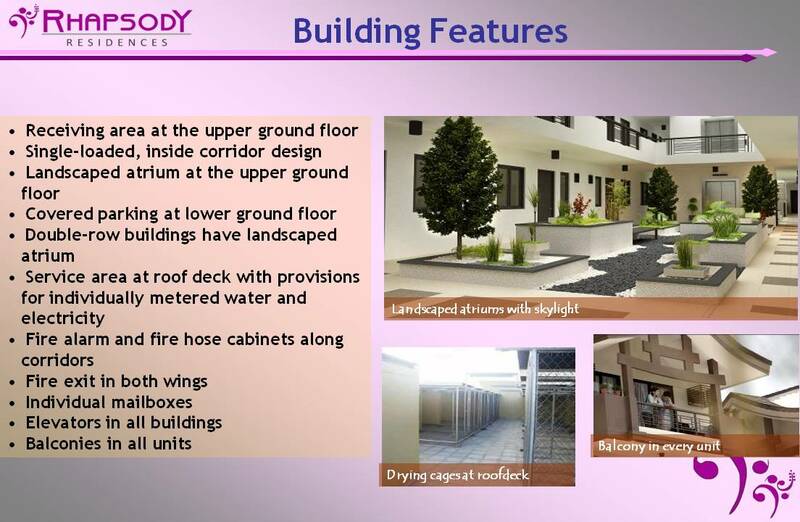 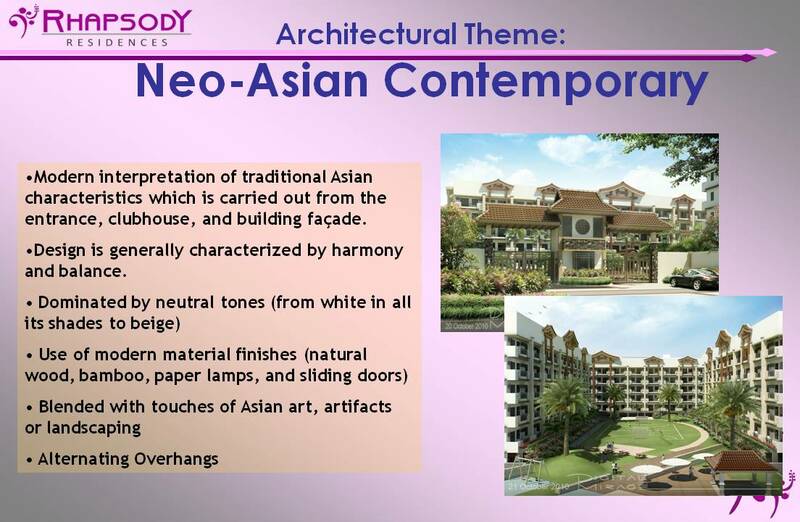 Aside from its top-of-the-line design and finishes, it is also the country’s “First Future Ready Home”. 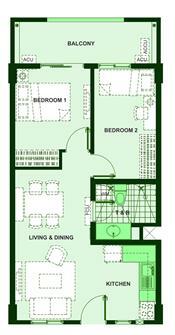 What makes Twin Oaks Place the “First Future Ready Home”? 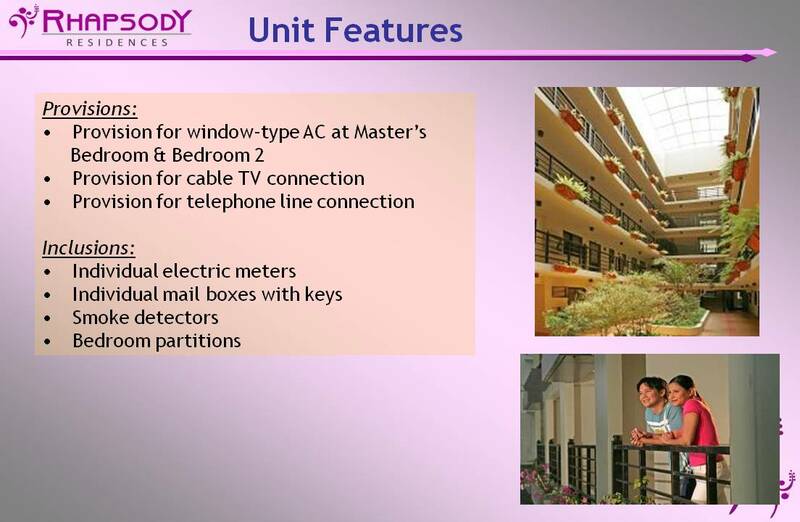 Modern appliances which utilize fiber optic technology can be installed in the units to provide special features such as controlling it “on the go” via the internet. 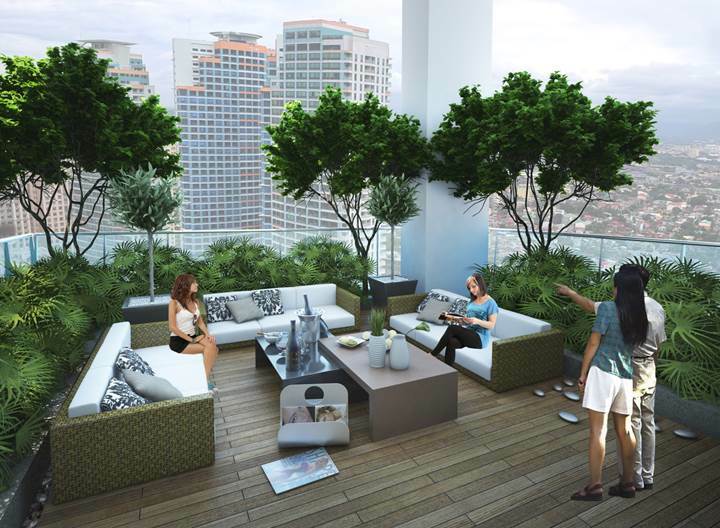 When is the turn-over date for Twin Oaks Place Tower 1? 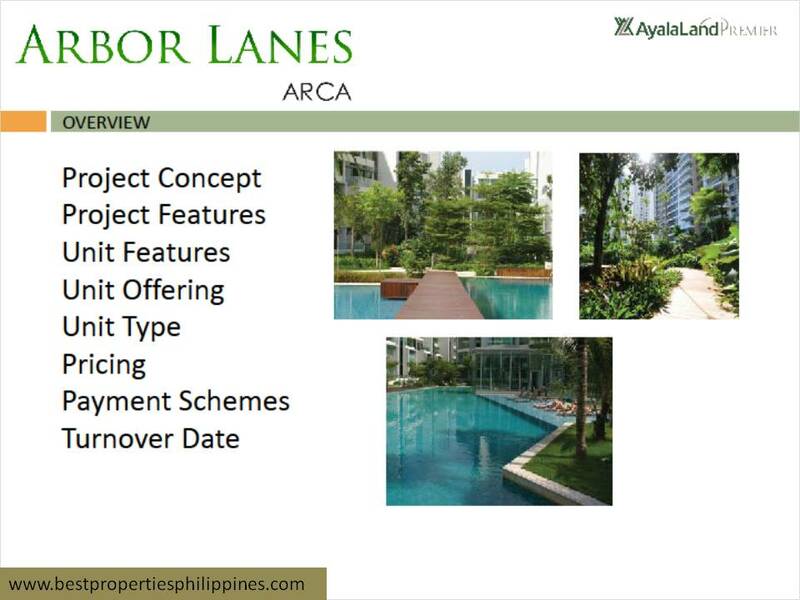 The expected turn-over date is May 2014. 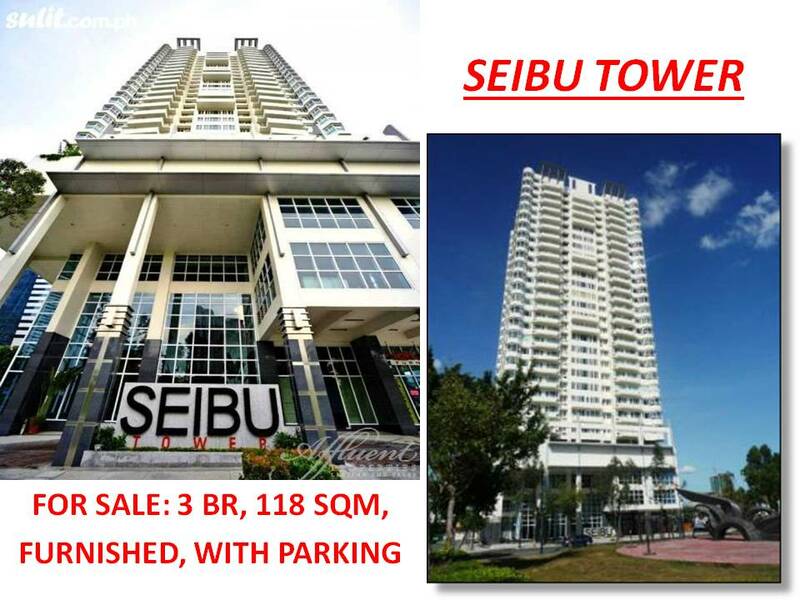 How many floors are there in TOP Tower 1? 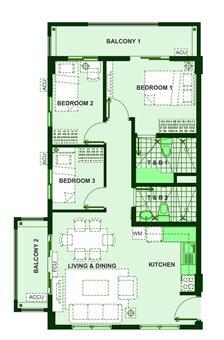 There are 43 floors in Twin Oaks Place with five basement levels. 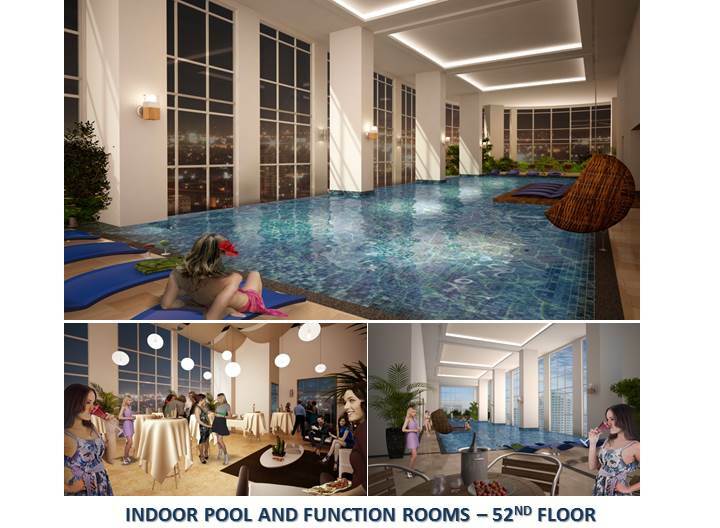 Of the 43 floors, three of which are commercial and retail areas; two floors for the amenities, and 38 floors of residential condominium units. 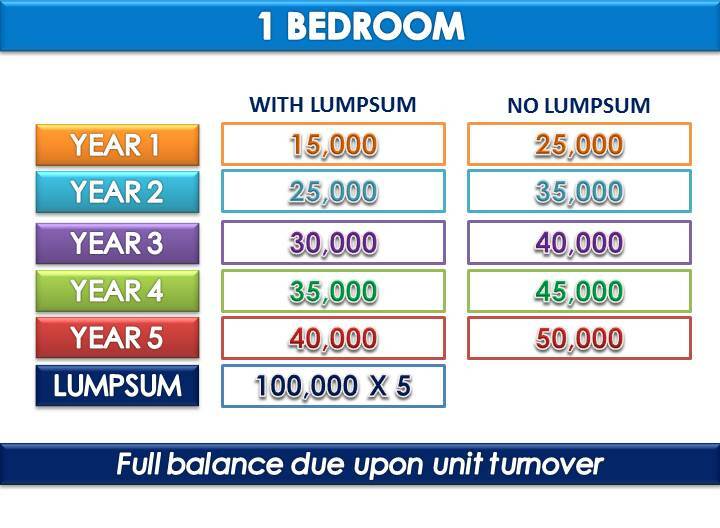 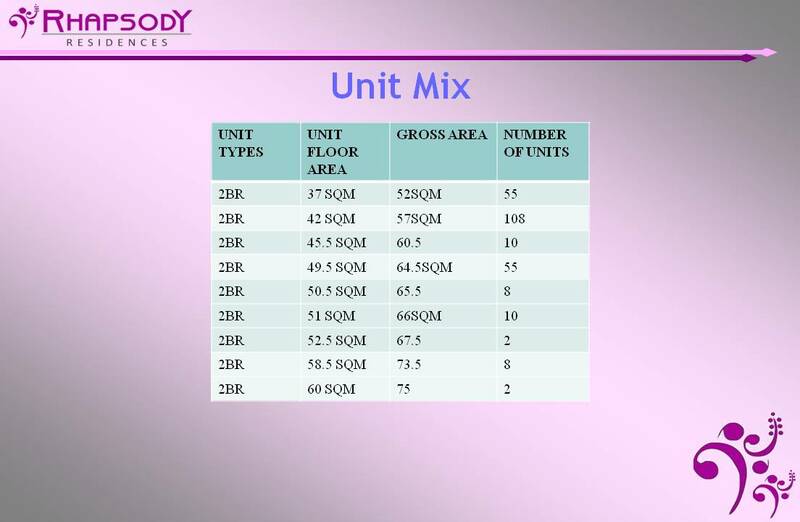 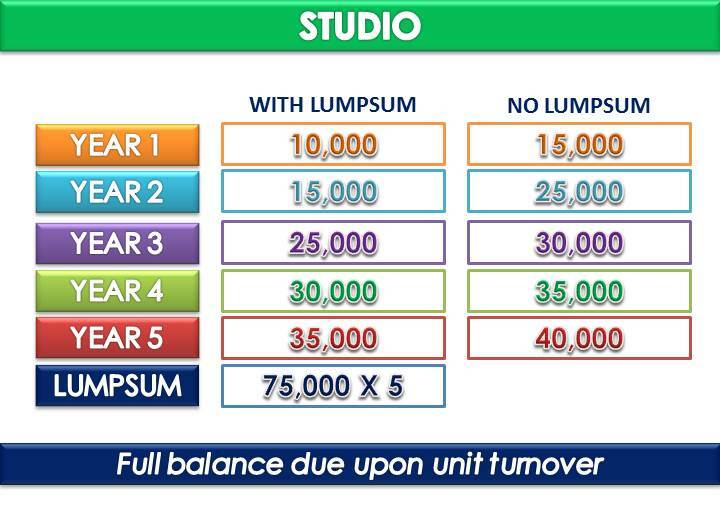 How many units are there per floor? 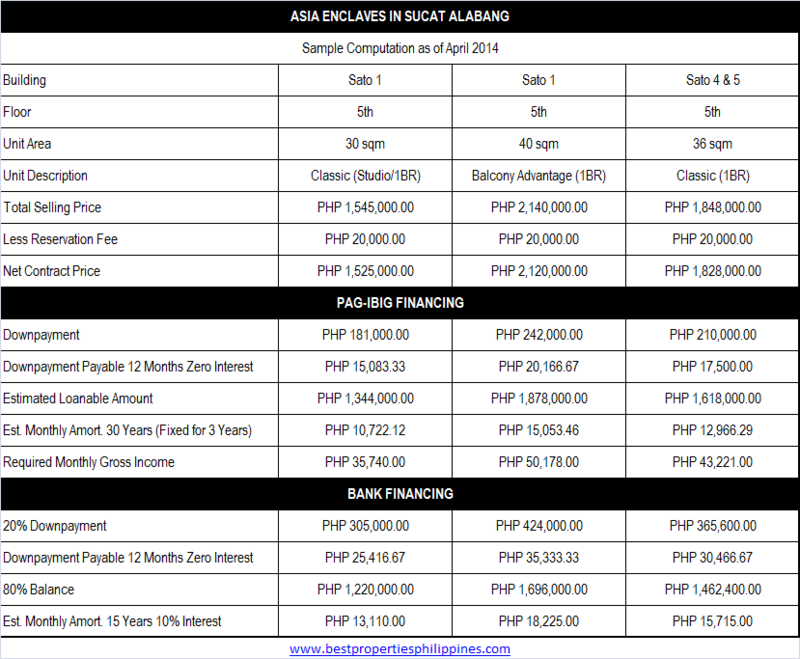 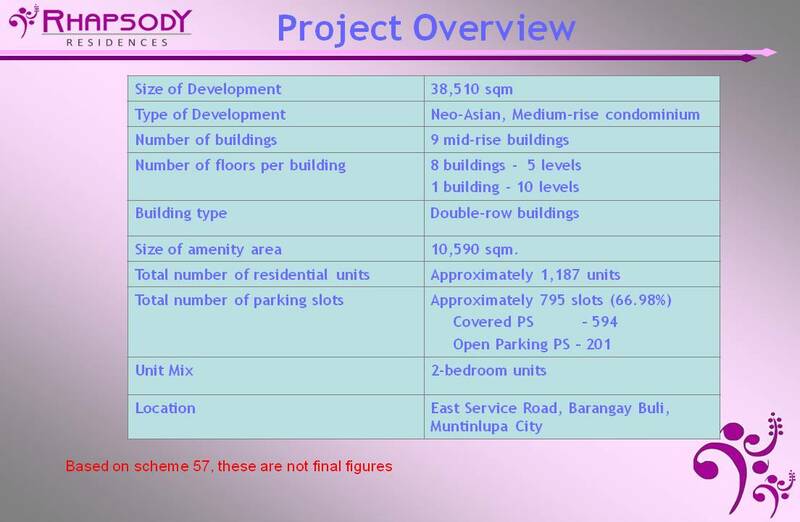 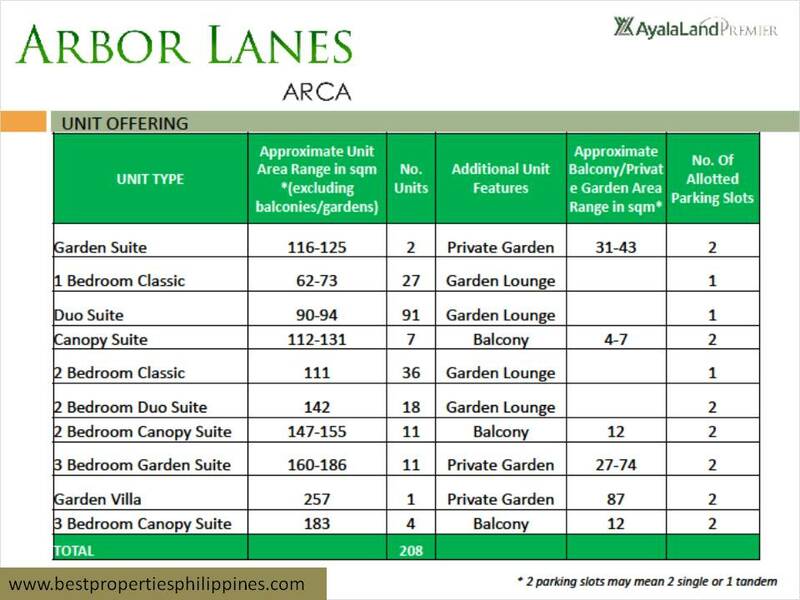 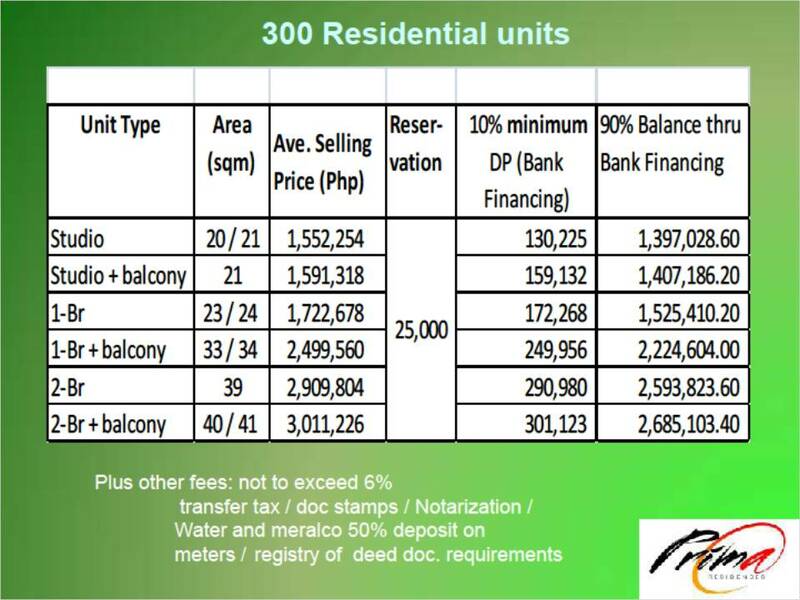 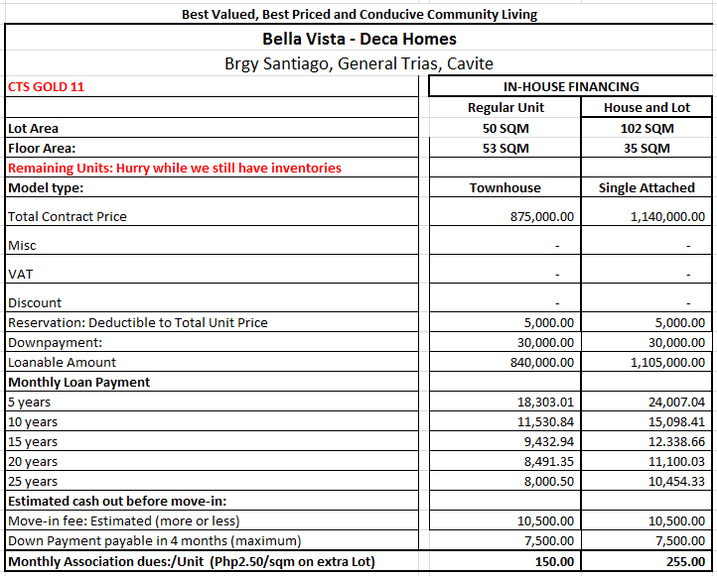 There are 20 units per floors that totals to 760 condominium units. 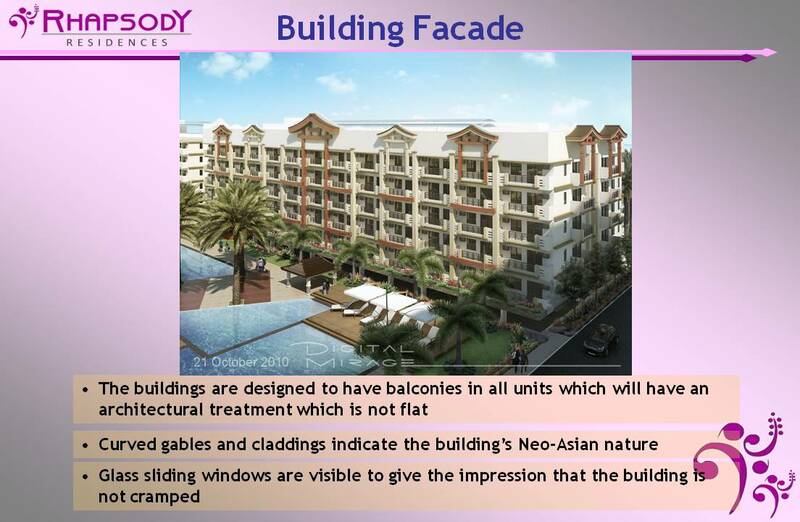 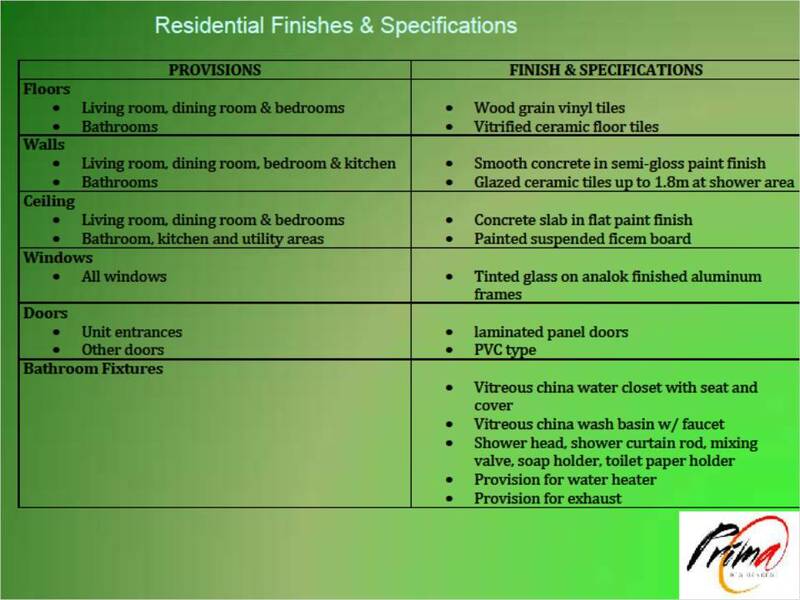 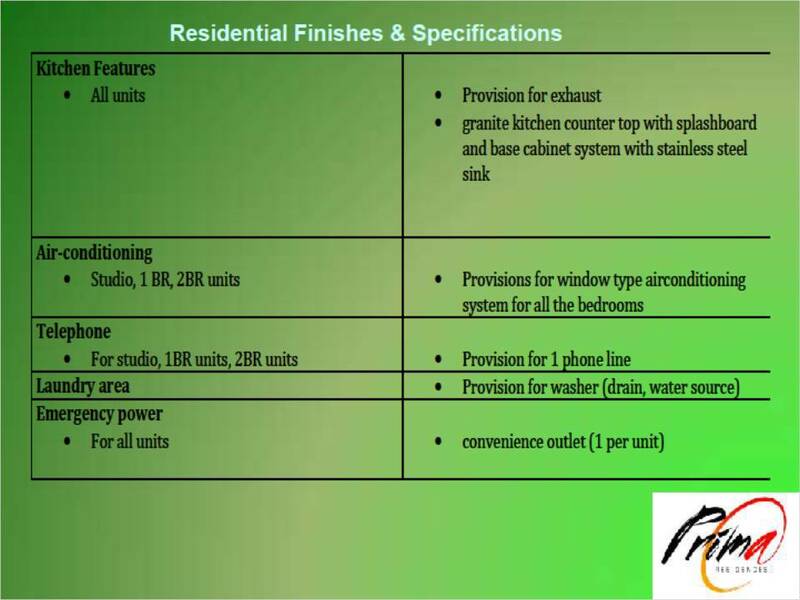 What is the soundproof rating of the residential units? 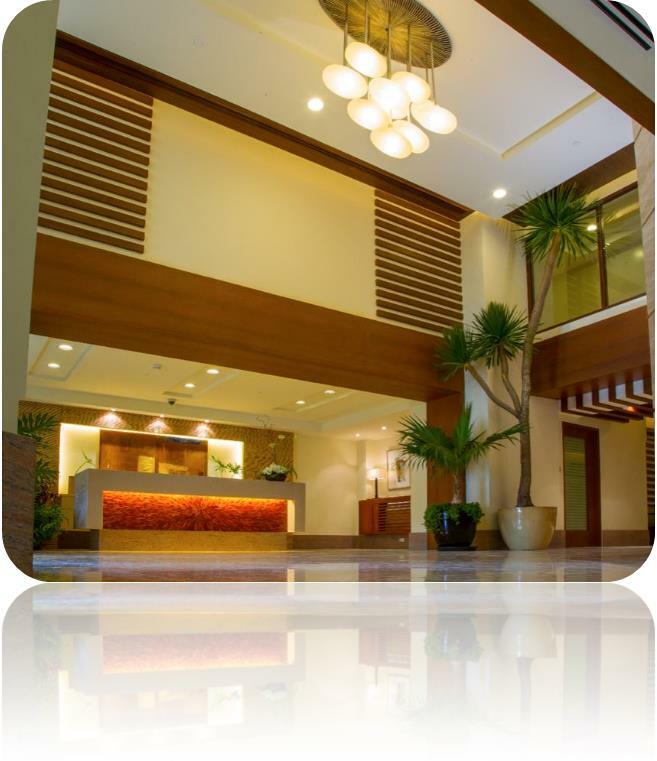 The soundproofing of a building is measured by Sound Transfer Coefficient (STC). 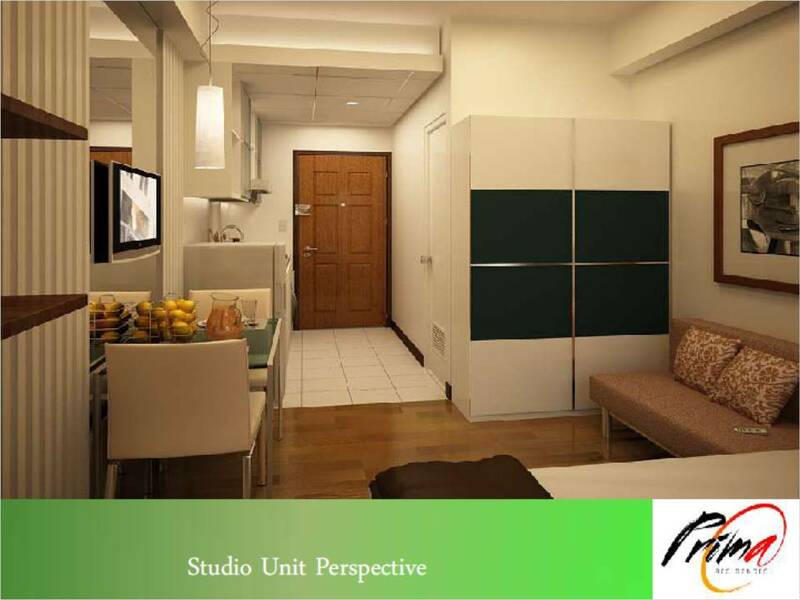 STC rating of the unit’s walls, floors and ceiling is 44 while the STC of the unit’s tempered glass is 32. 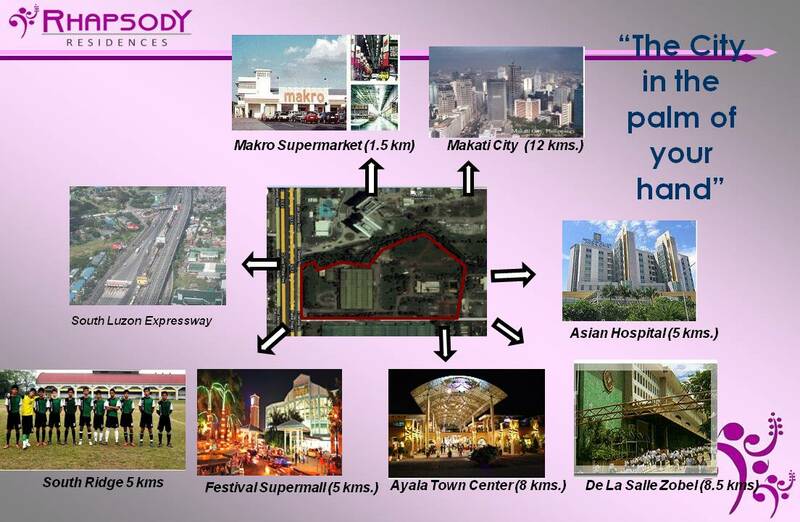 What is the Greenfield District? 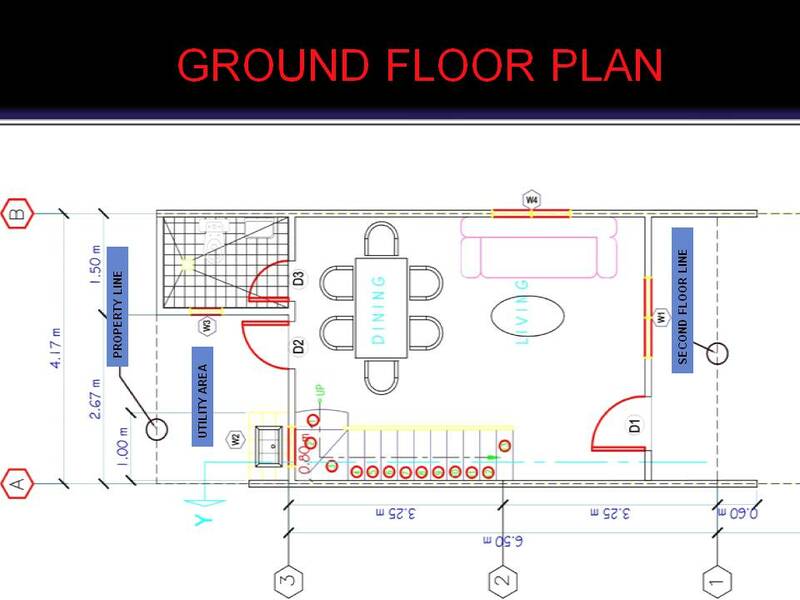 All building will be interconnected via overhead walkways. 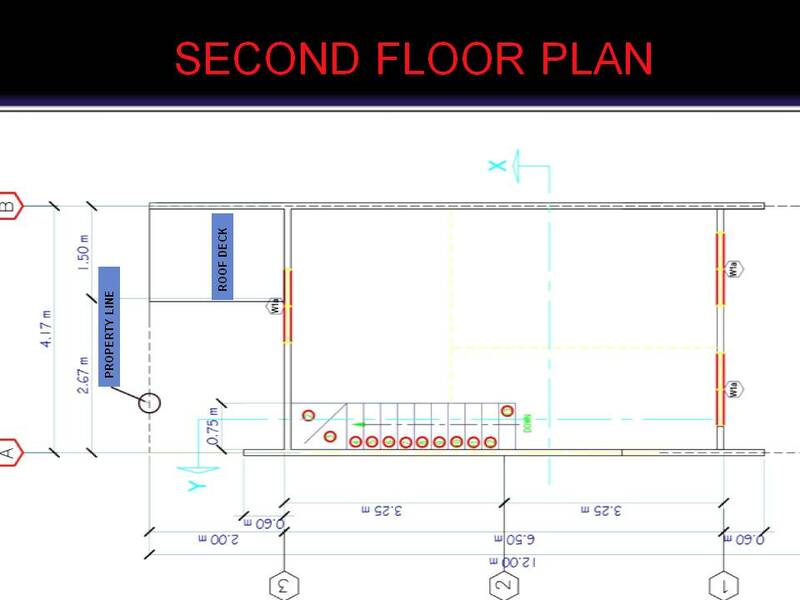 Basement parking of buildings will be interconnected either on the 1st or 2nd basement level. 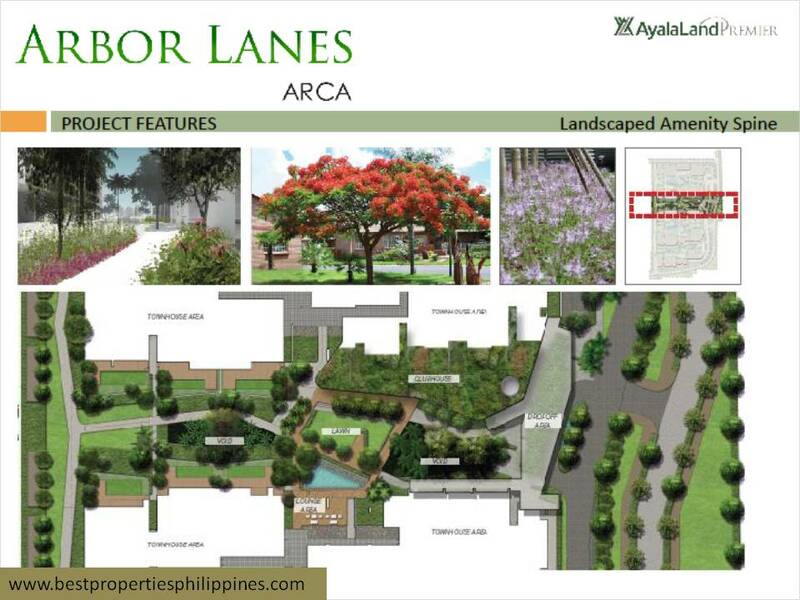 Over 40% will be dedicated to parks, roadways and open spaces. 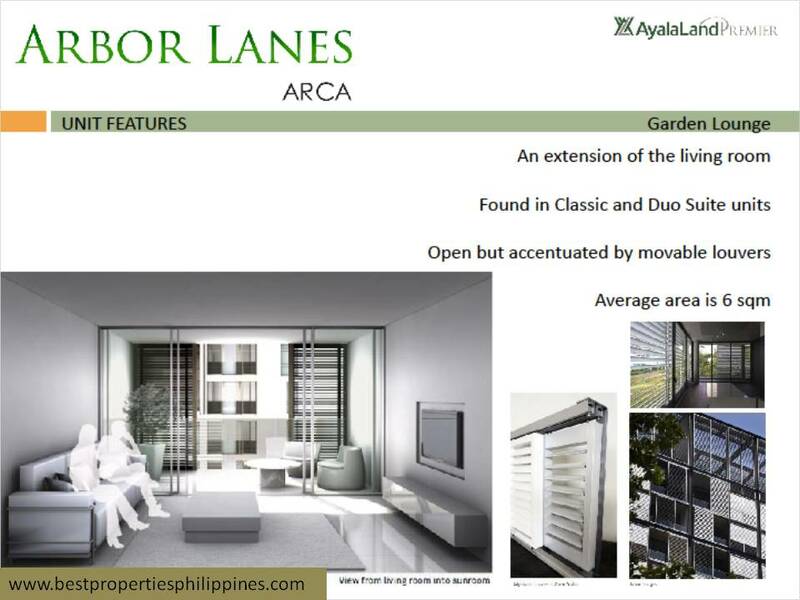 Buildings will have a minimum distance of 14 meters from each other. 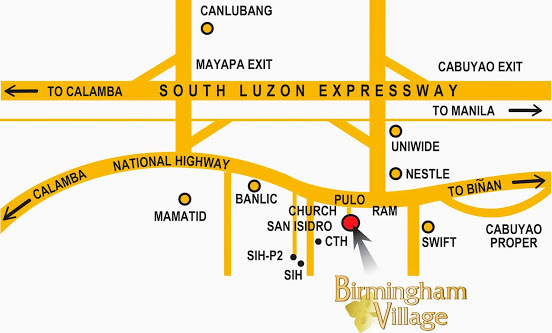 It is the country’s first “Smart and Connected District”. 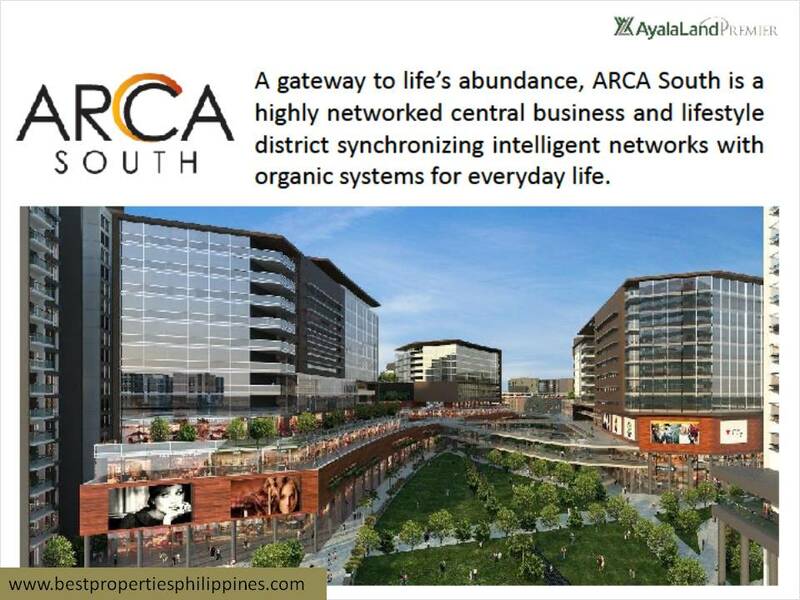 What makes the Greenfield District the “First Smart and Connected District”? 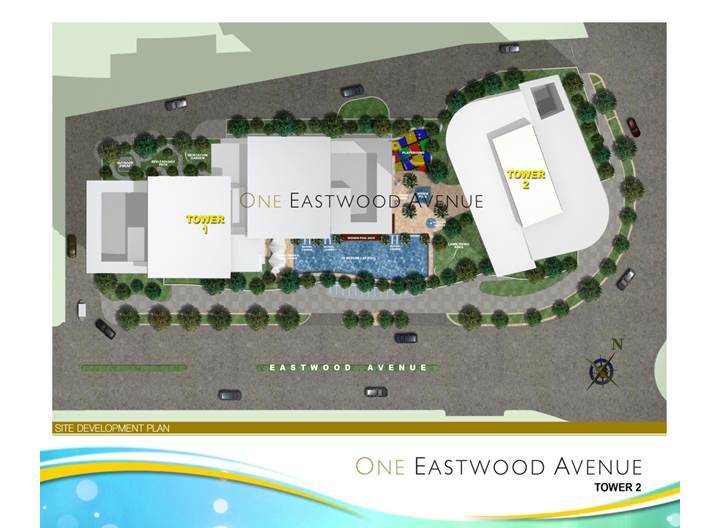 All estimated 30 buildings to be built in the Greenfield District will feature fiber optic technologies similar to Twin Oaks Place. 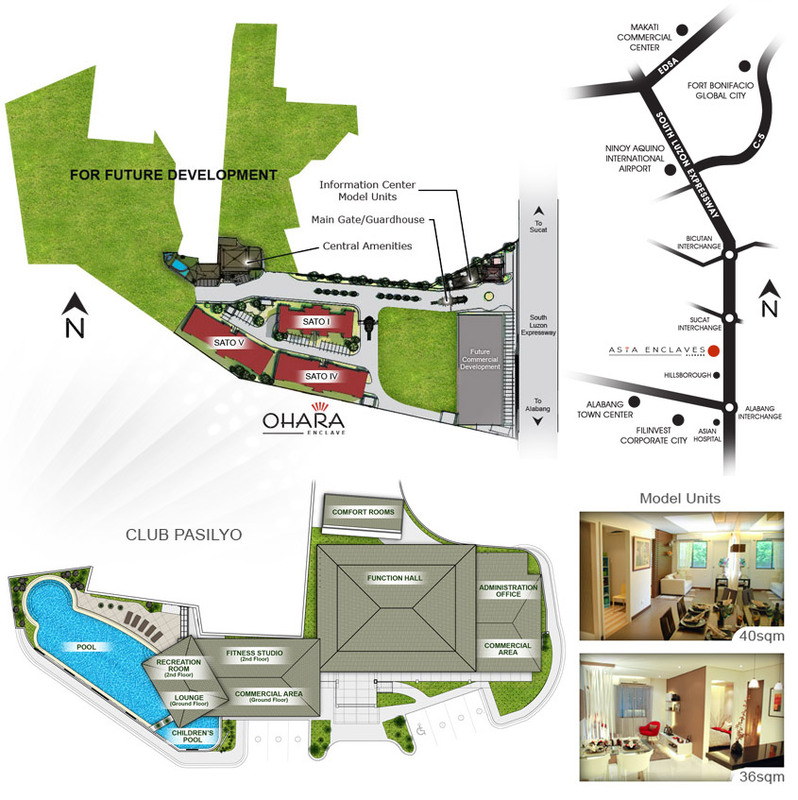 What are the locations near Twin Oaks Place? 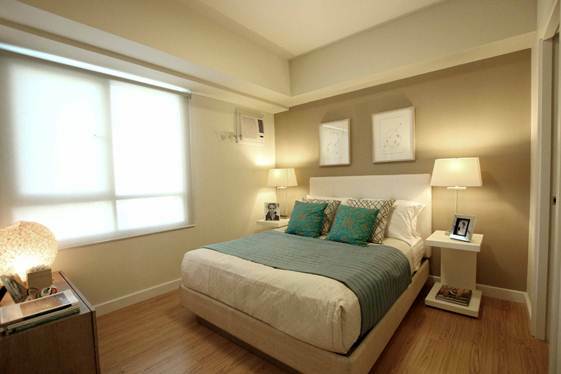 It is just a five-minute drive away from important places such as private schools, churches, hospitals, banks and the Mandaluyong Police Station and Fire Department. 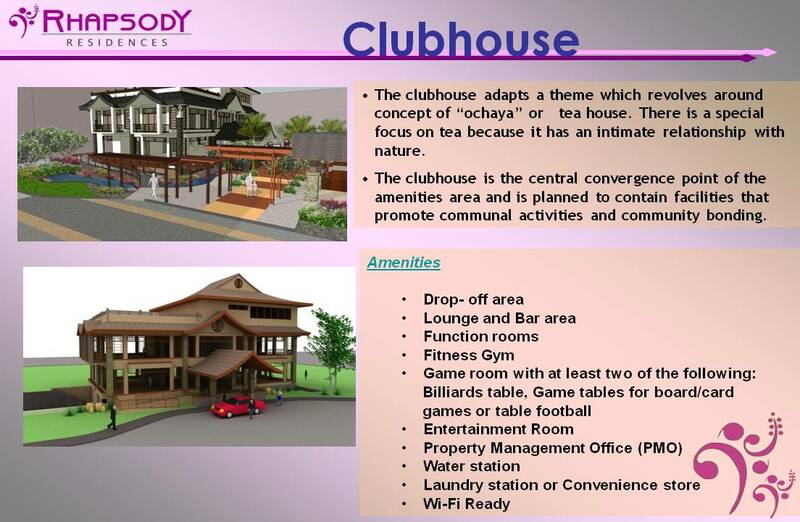 It is also near several favorite spots such as shopping malls, hotels, recreational areas, golf courses and country clubs.